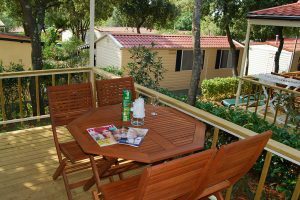 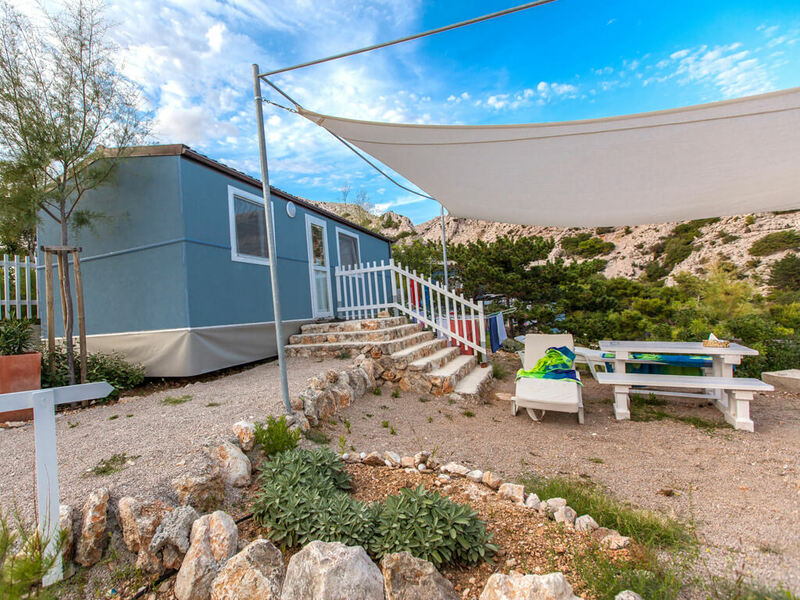 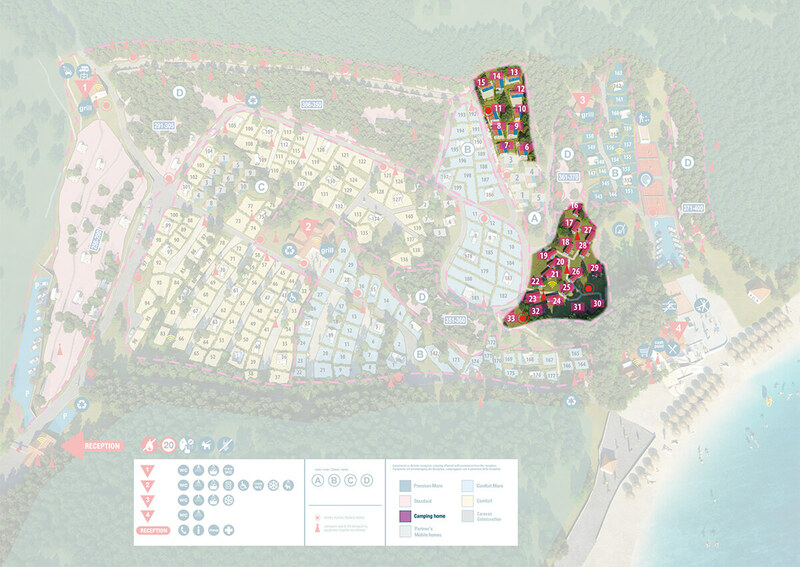 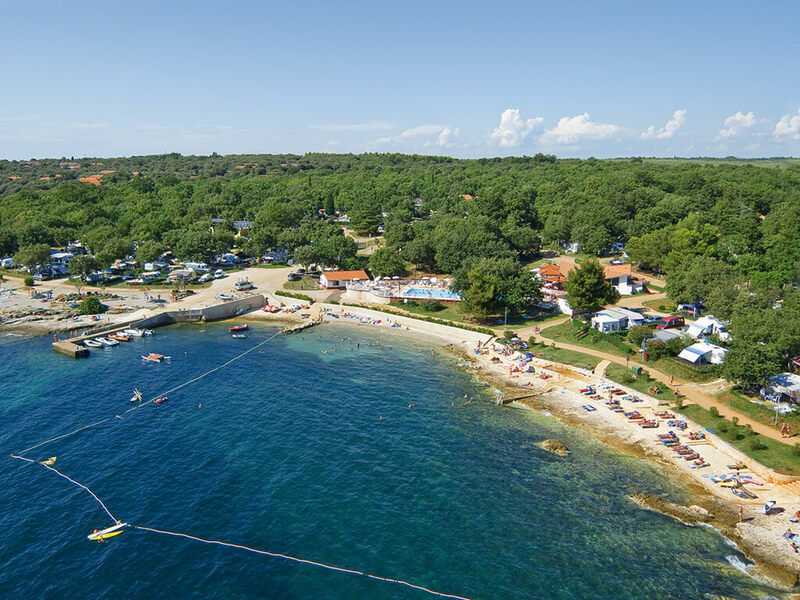 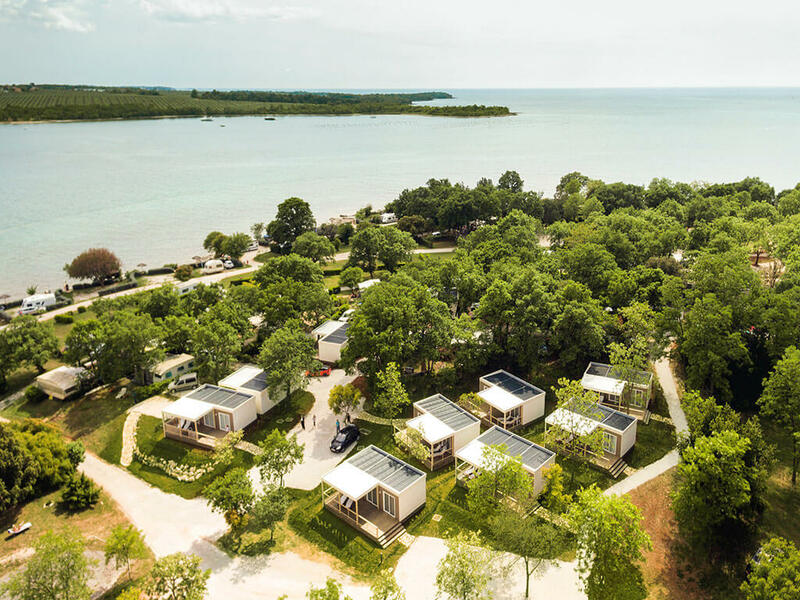 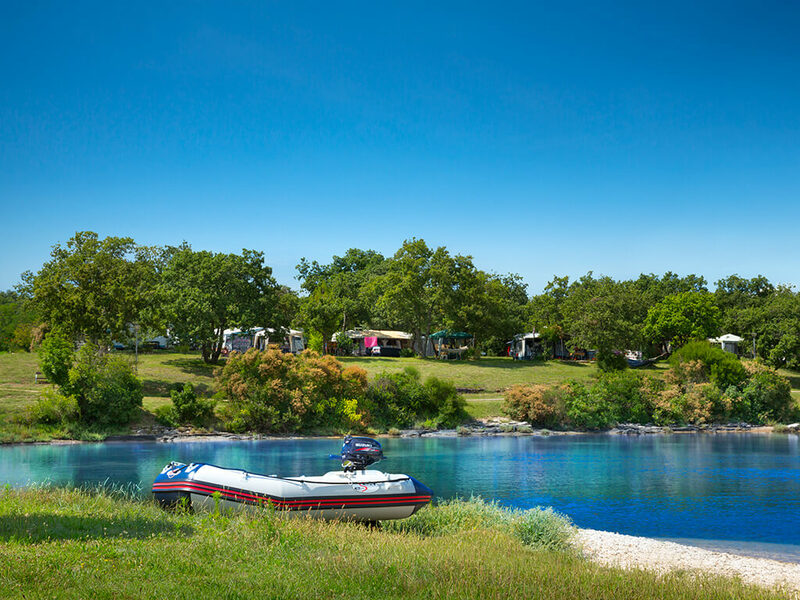 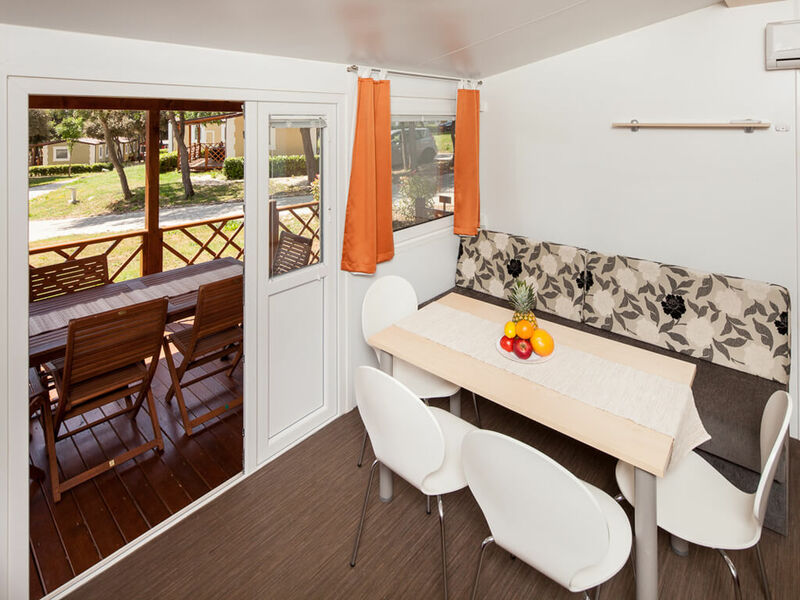 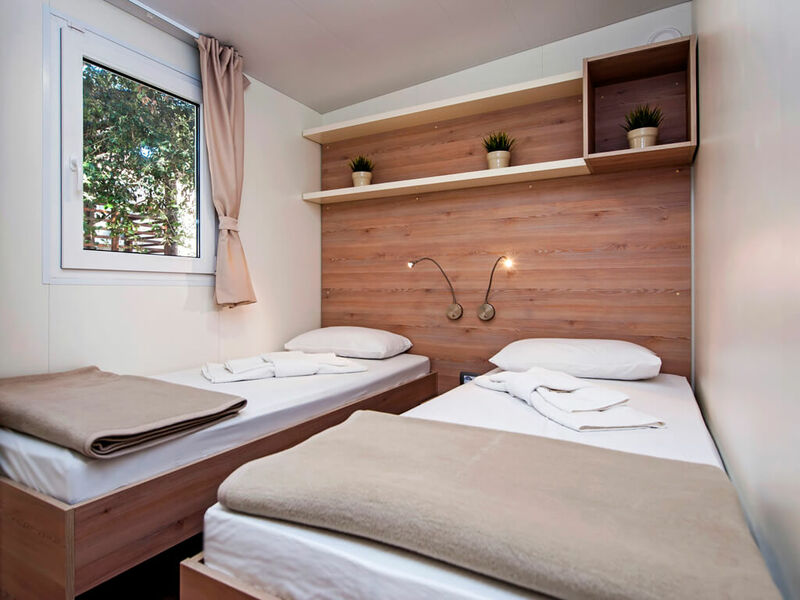 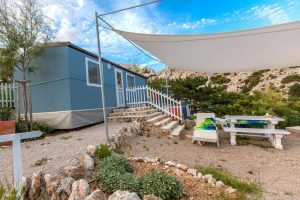 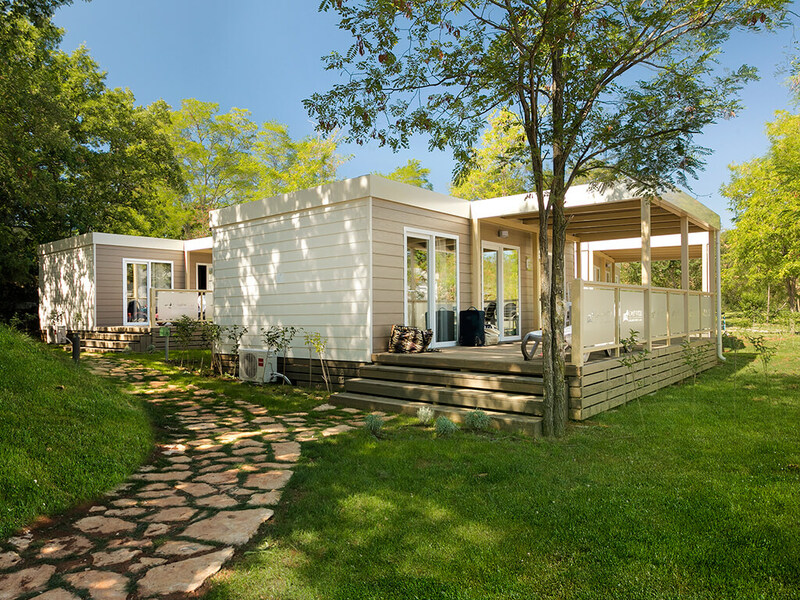 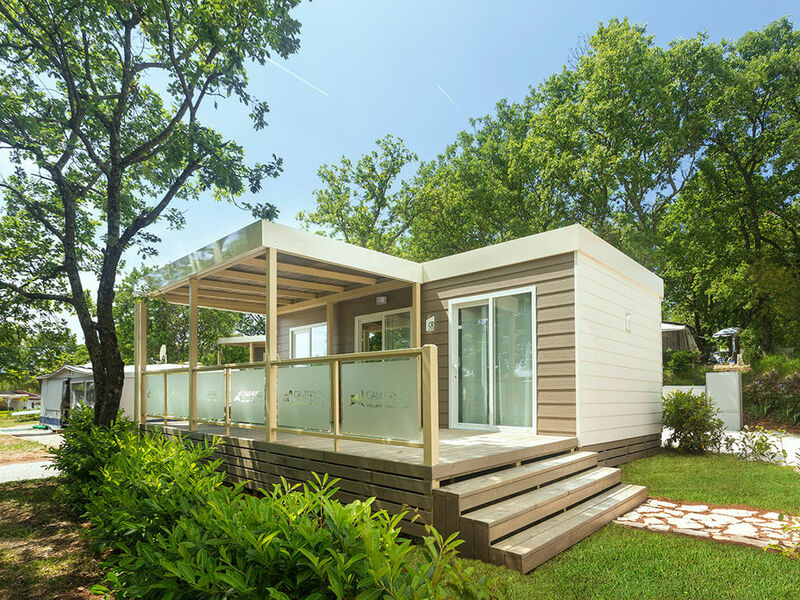 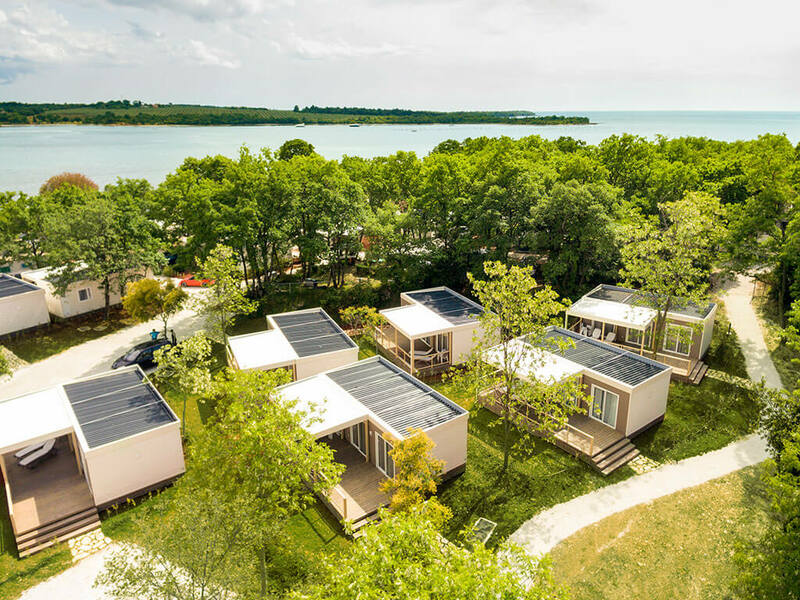 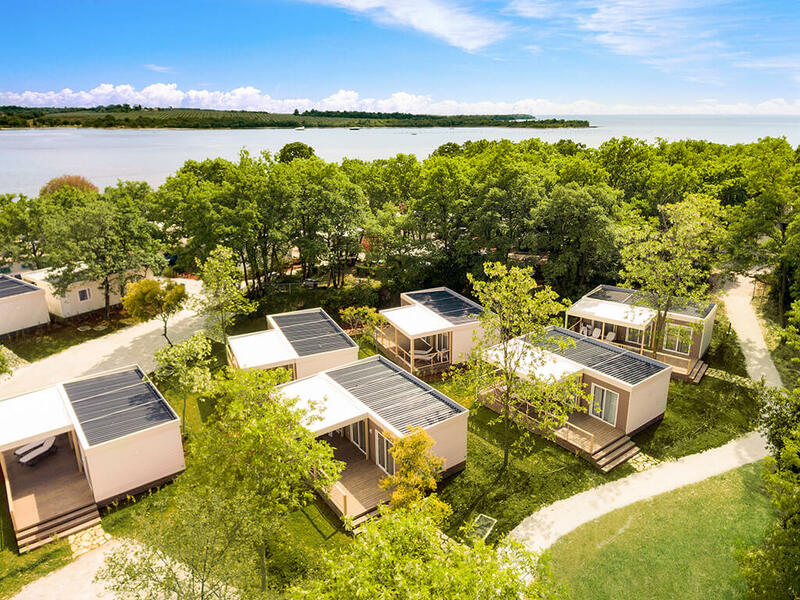 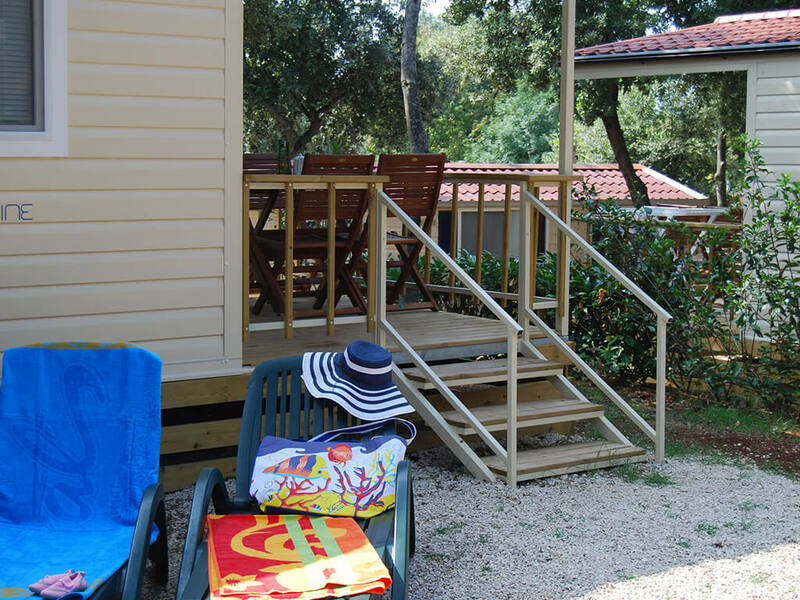 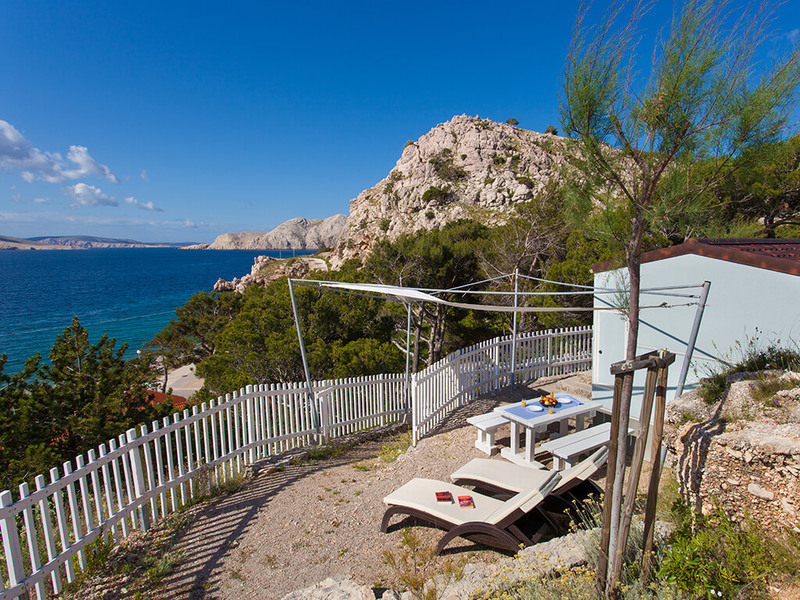 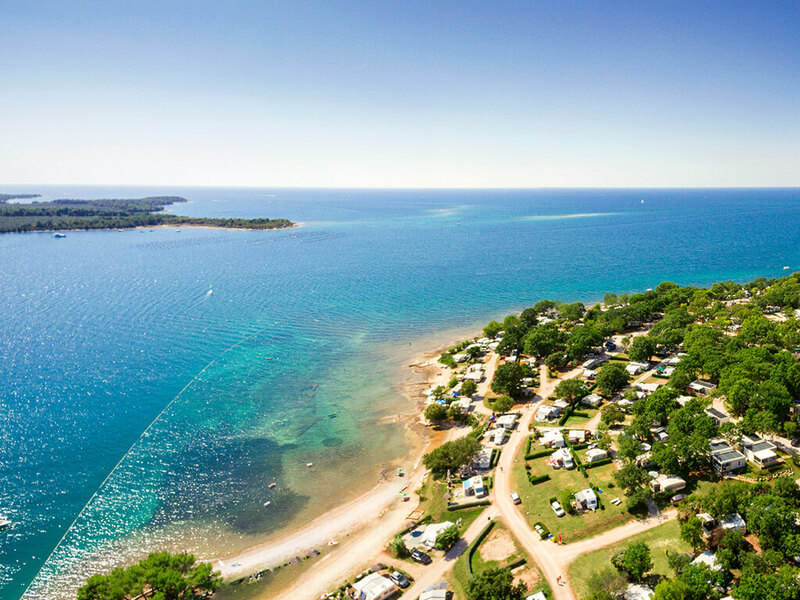 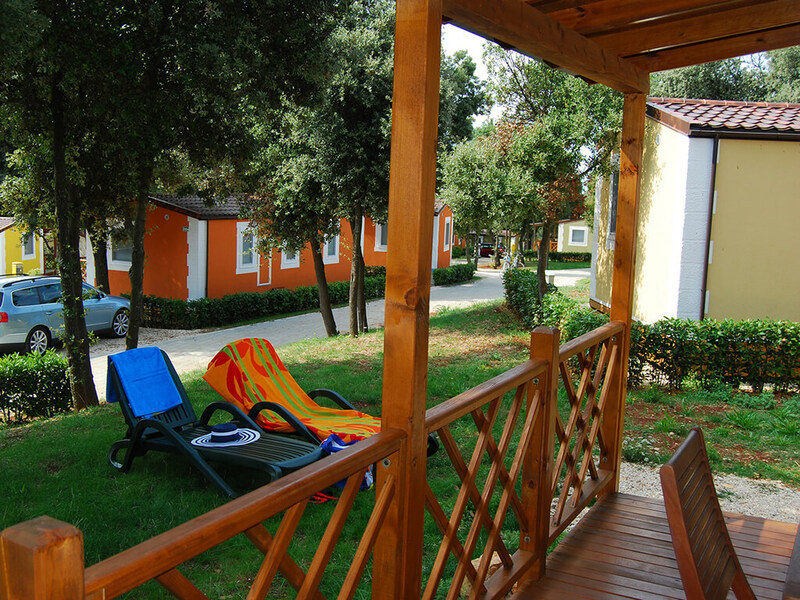 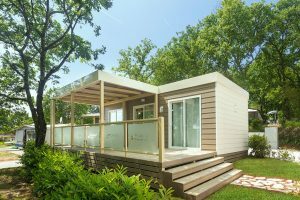 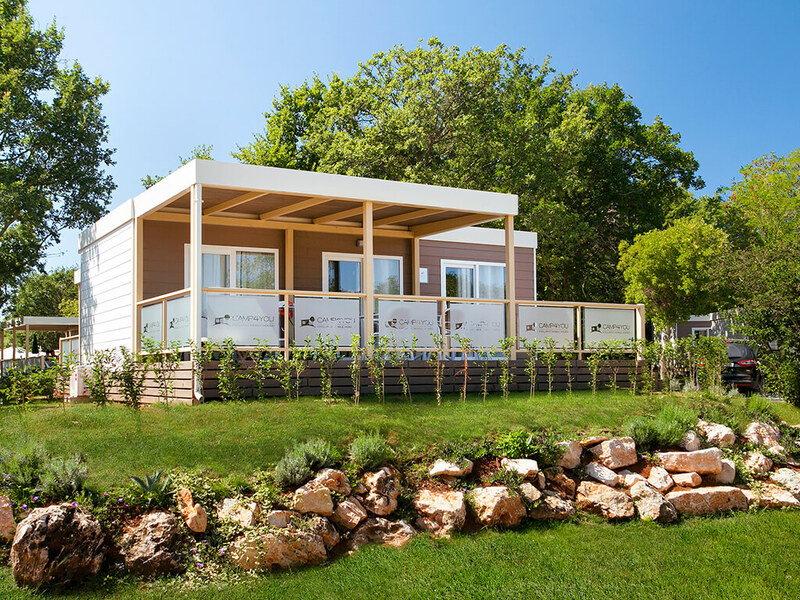 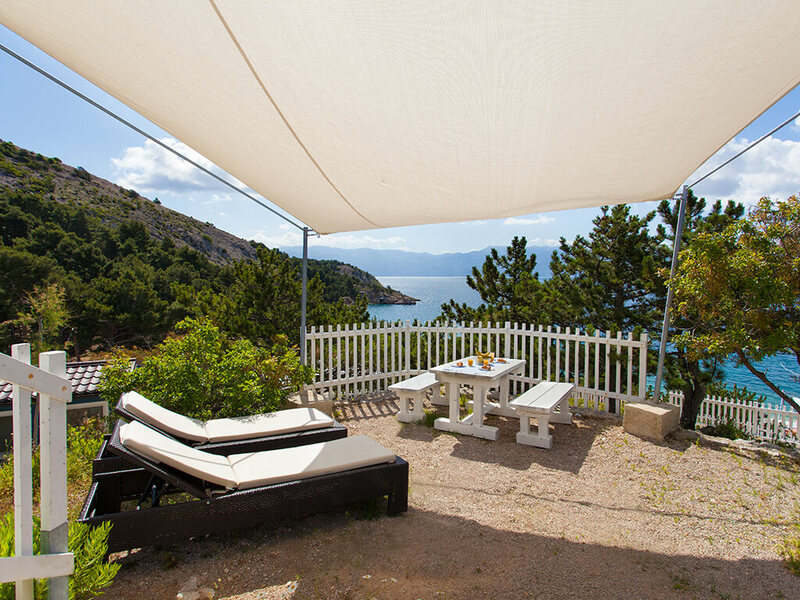 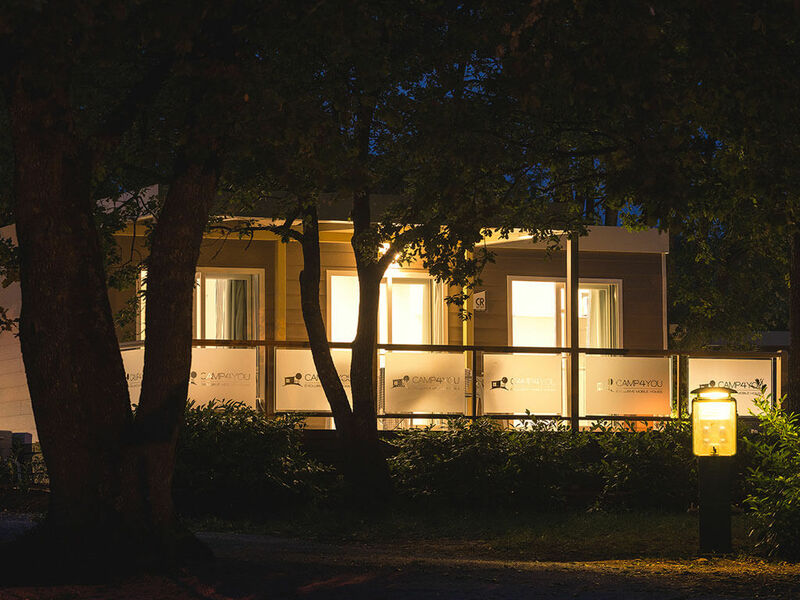 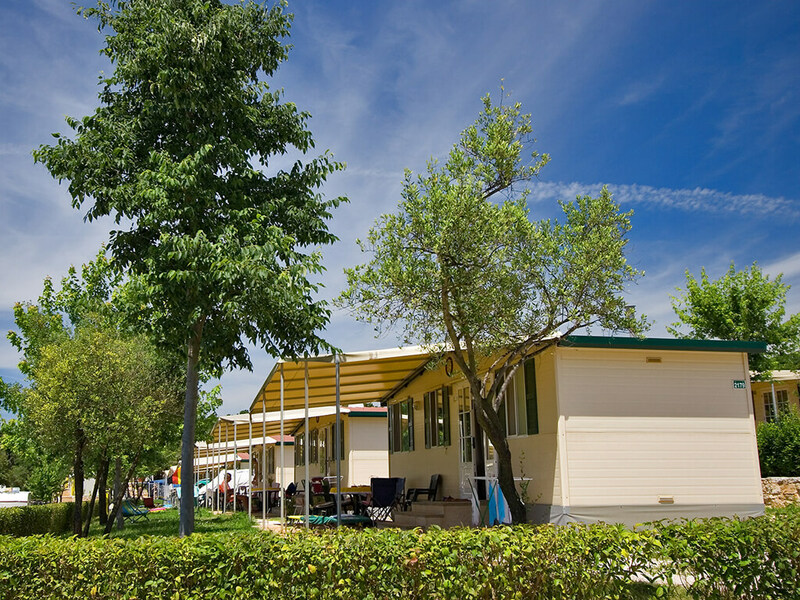 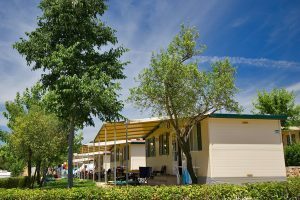 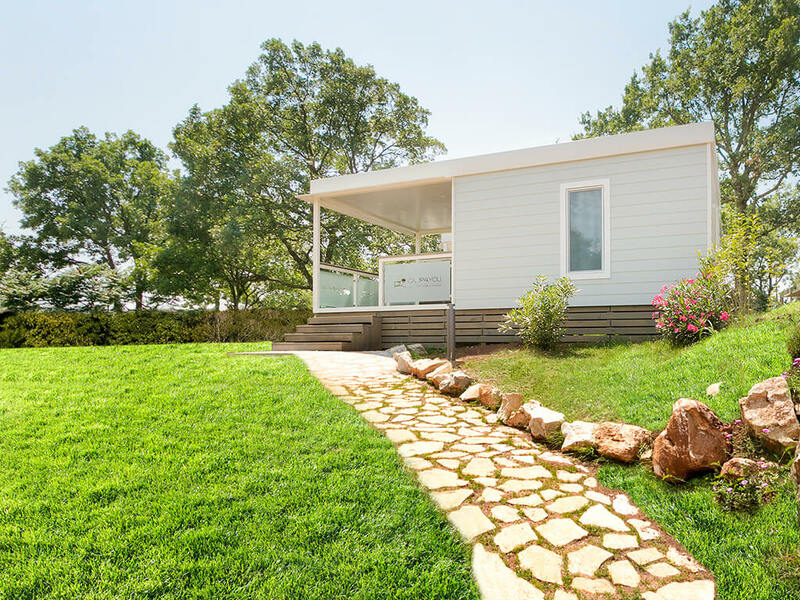 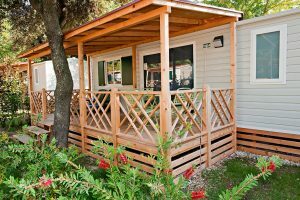 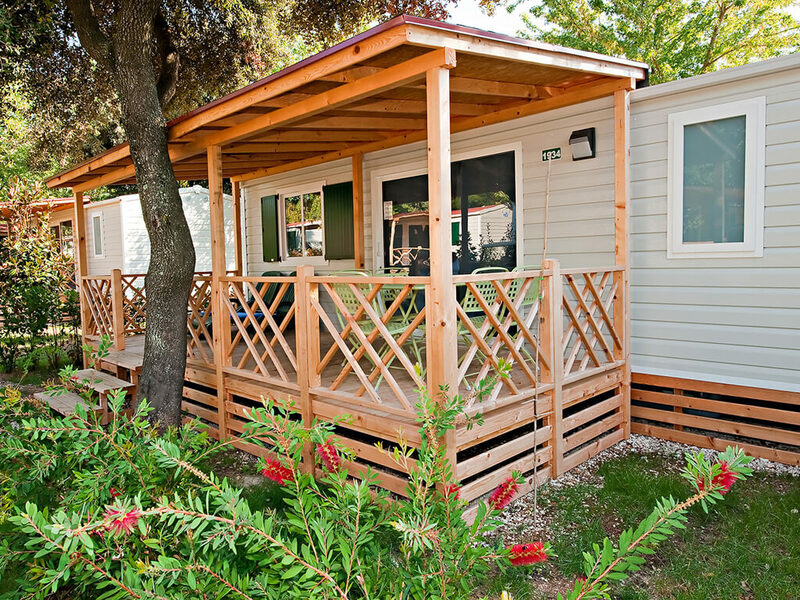 Immersed into the greenery of the Mediterranean vegetation, naturist mobile homes are an ideal choice for all those who wish to enjoy all the beauty and benefits of nature, but do not fancy sleeping in tents. 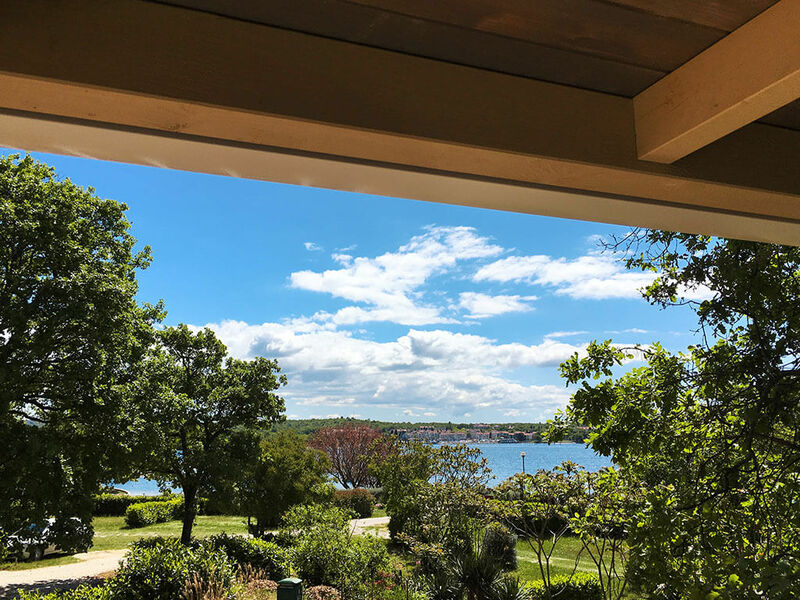 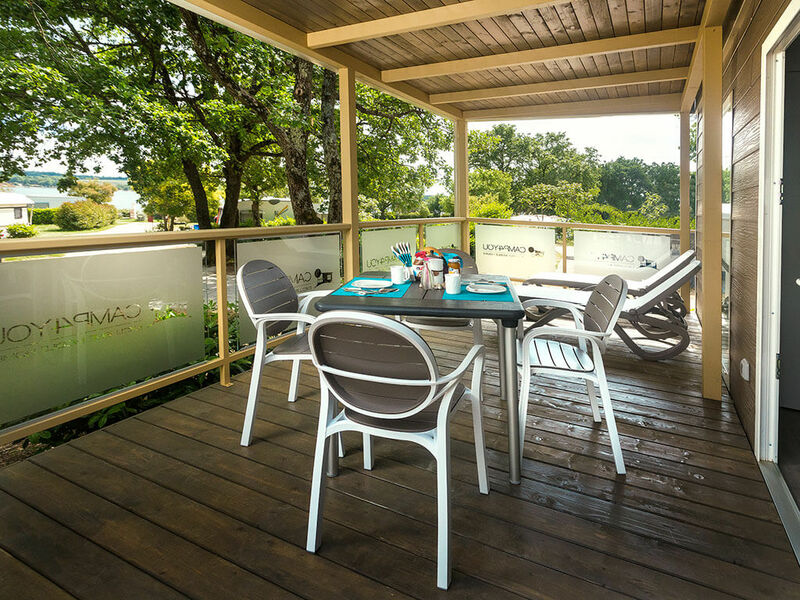 Untouched nature at every step and intimacy during your stay will provide you with the pleasure of a complete inner peace. 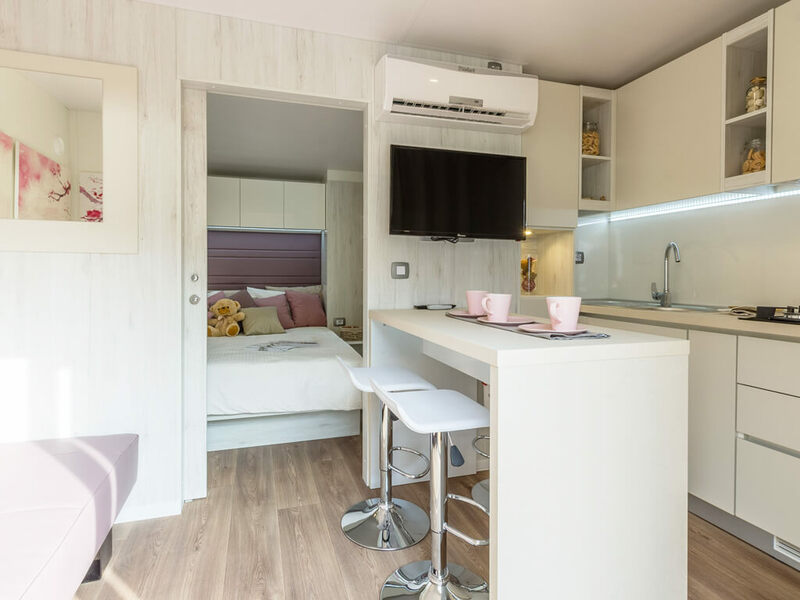 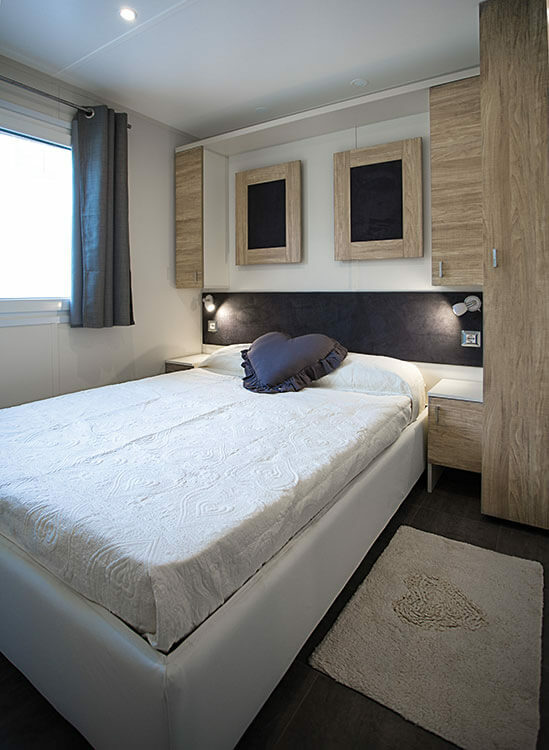 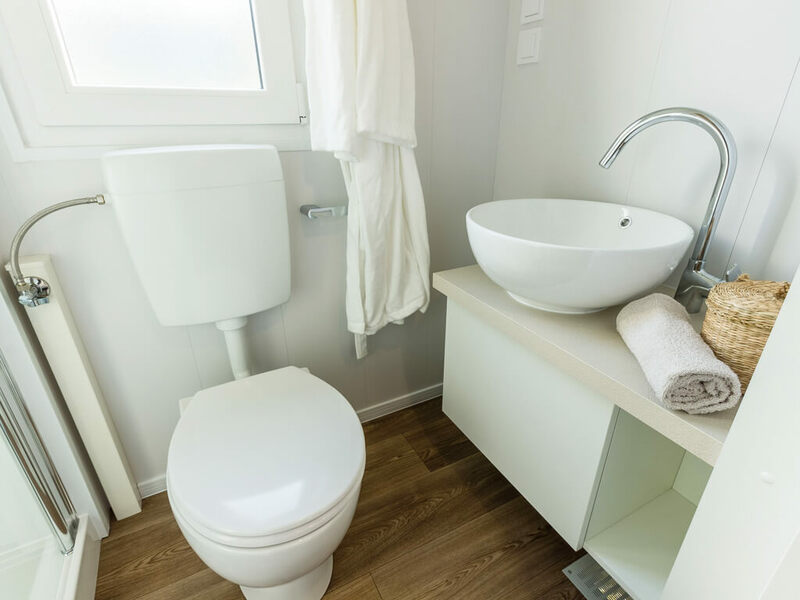 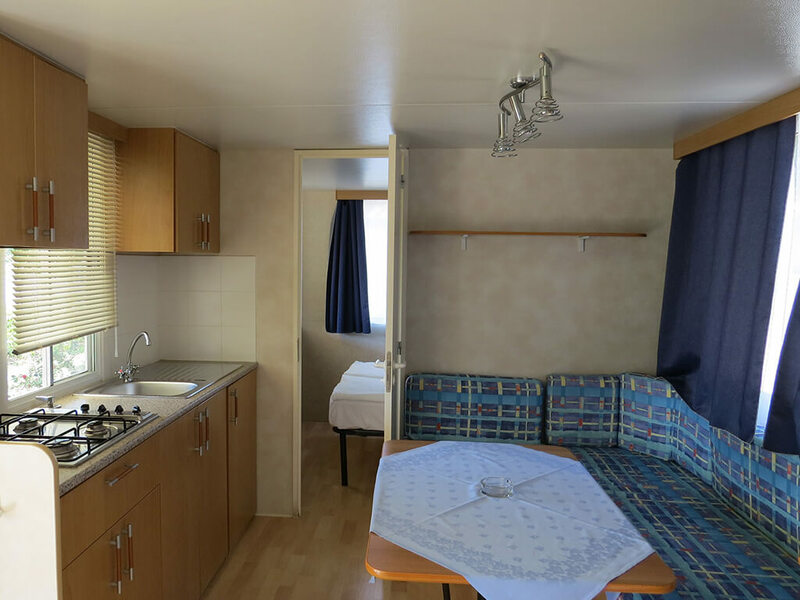 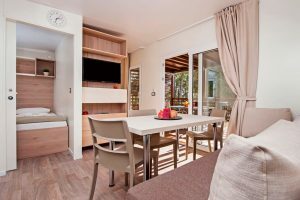 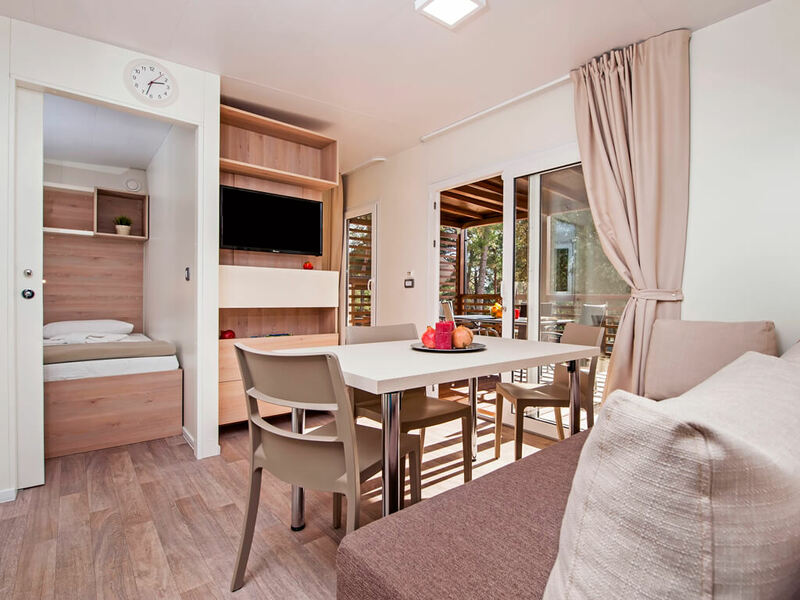 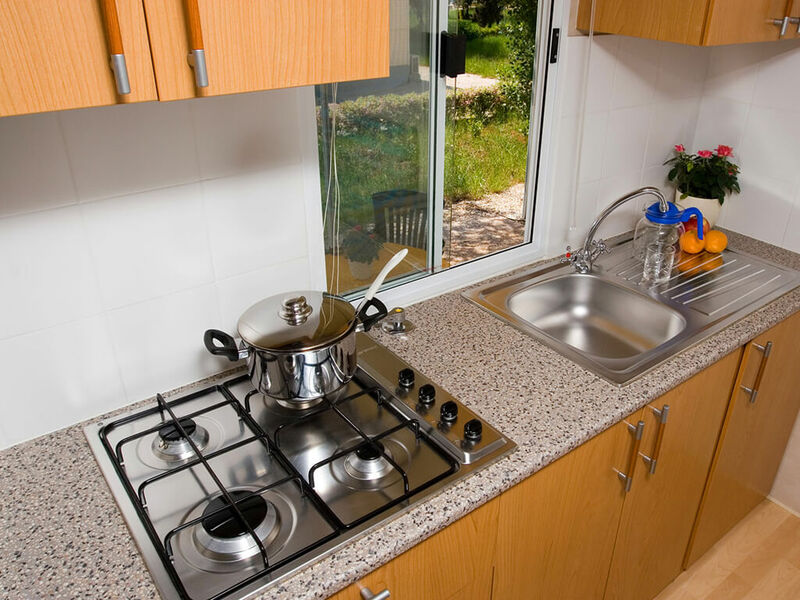 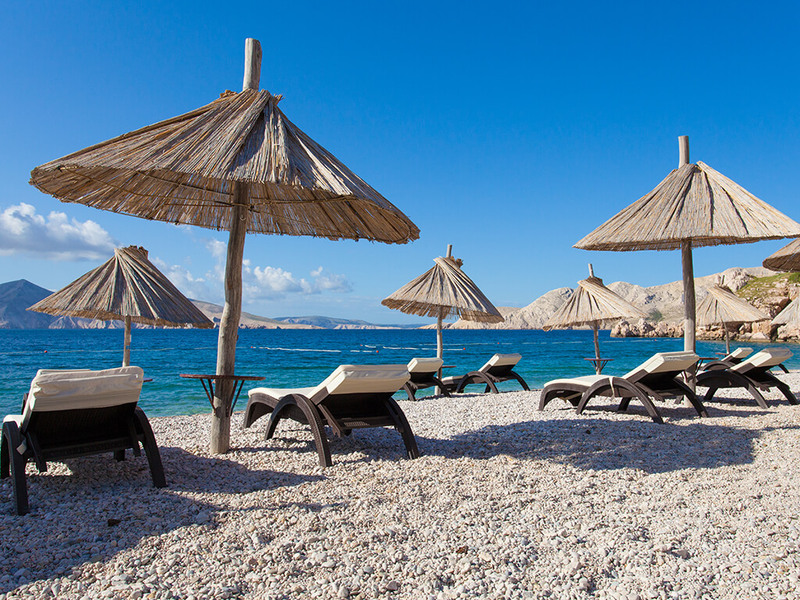 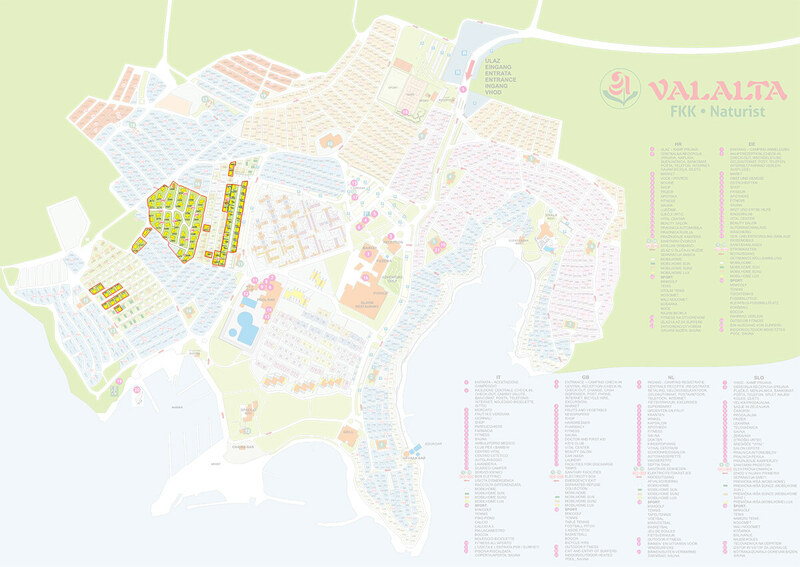 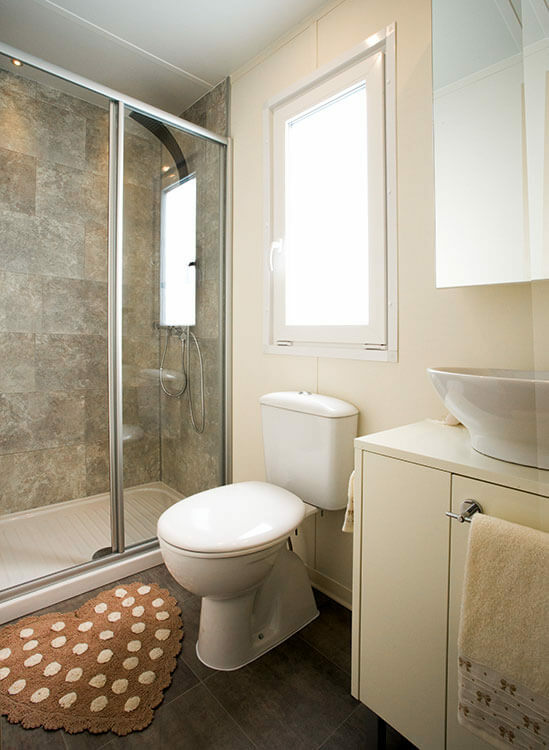 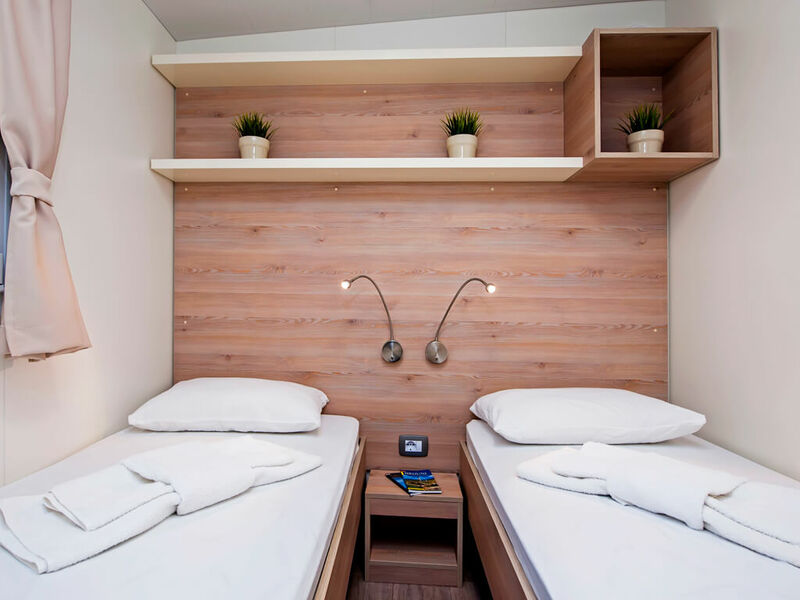 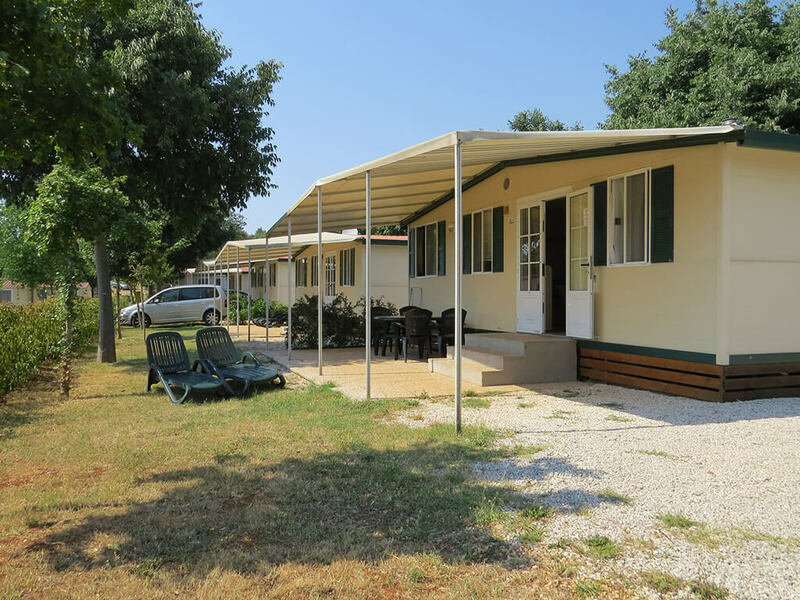 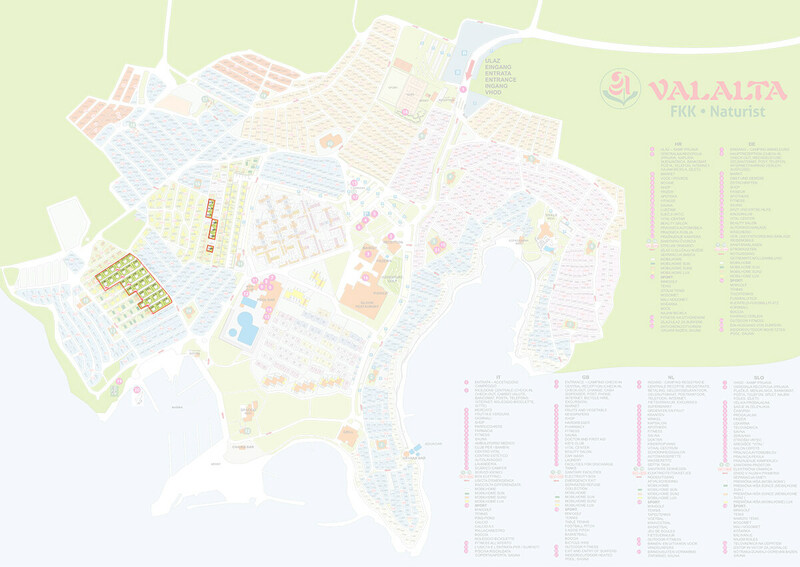 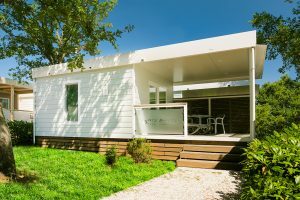 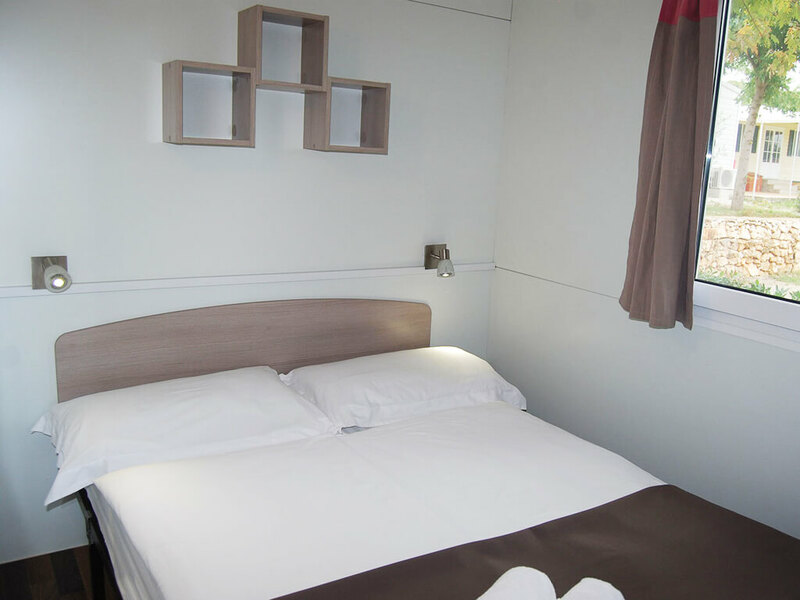 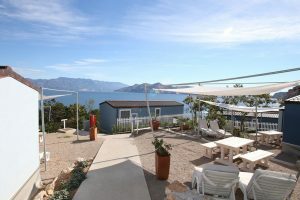 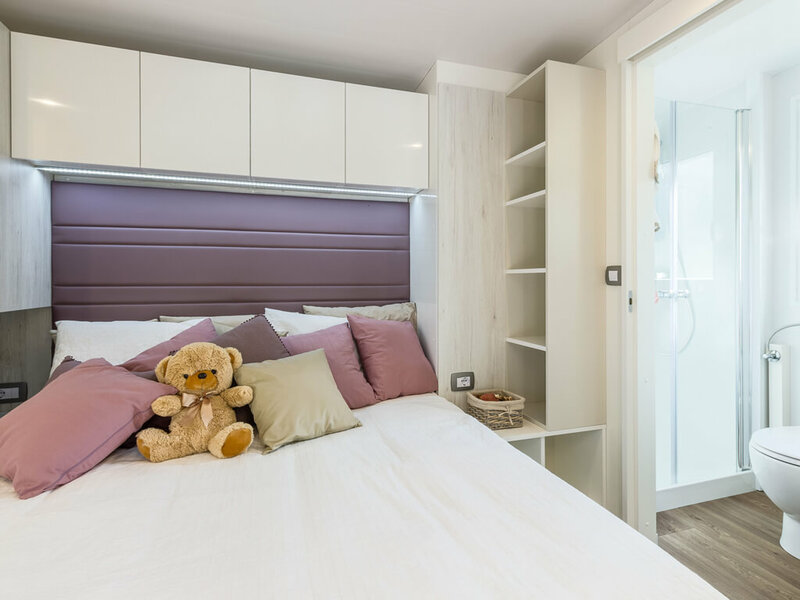 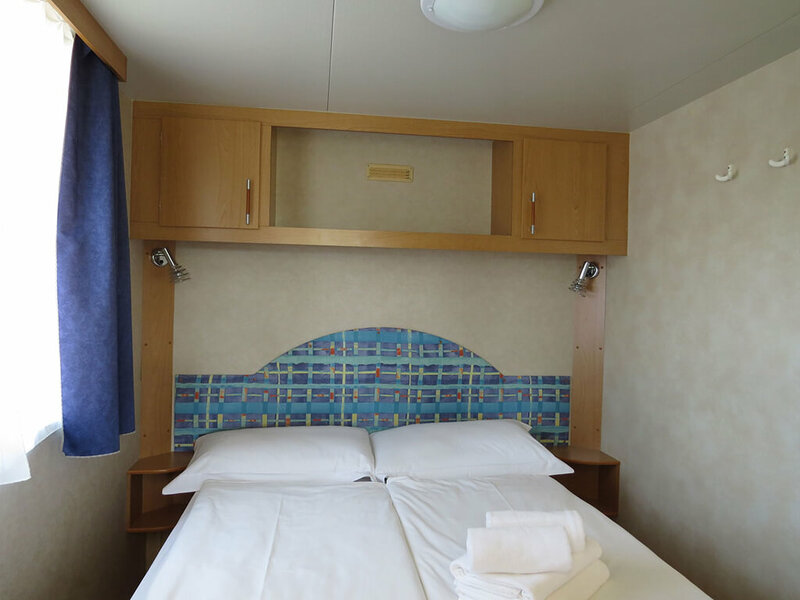 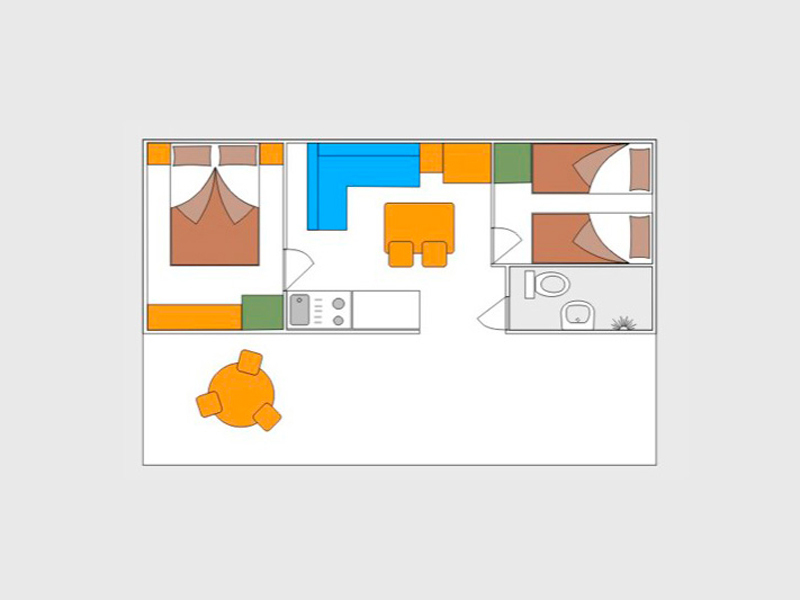 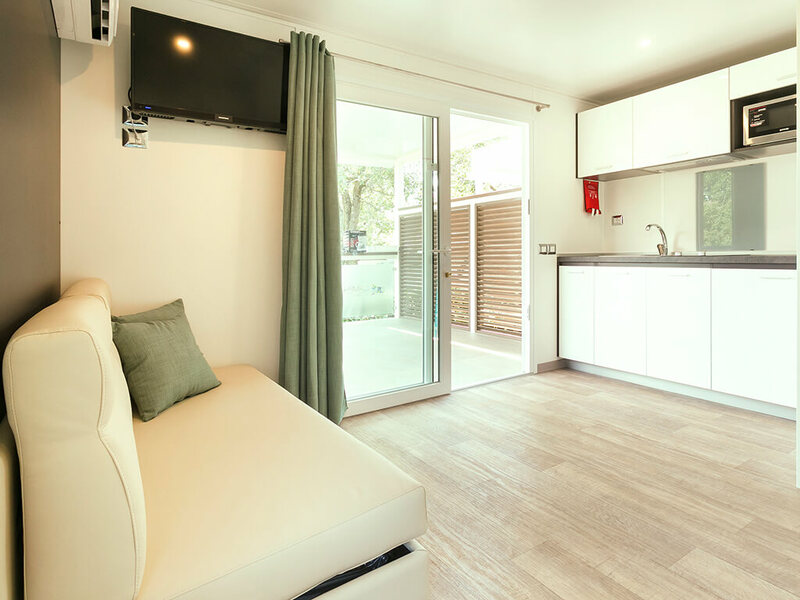 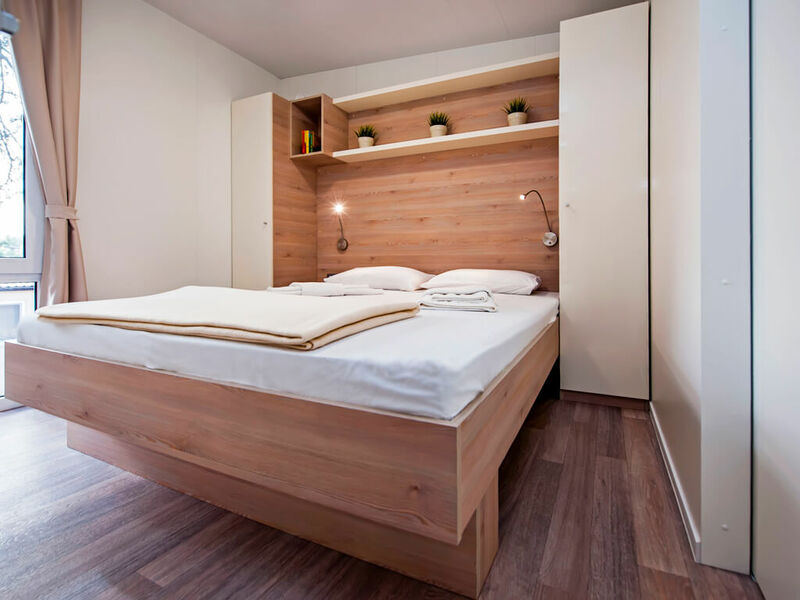 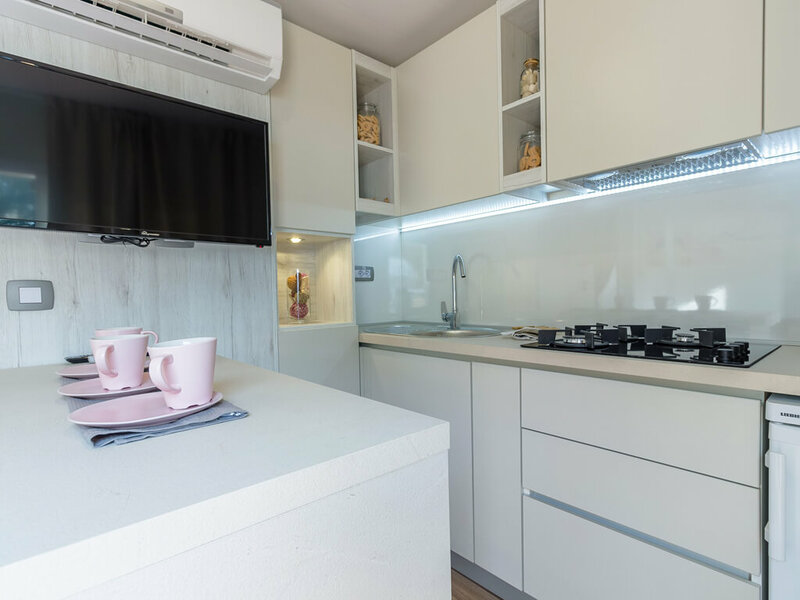 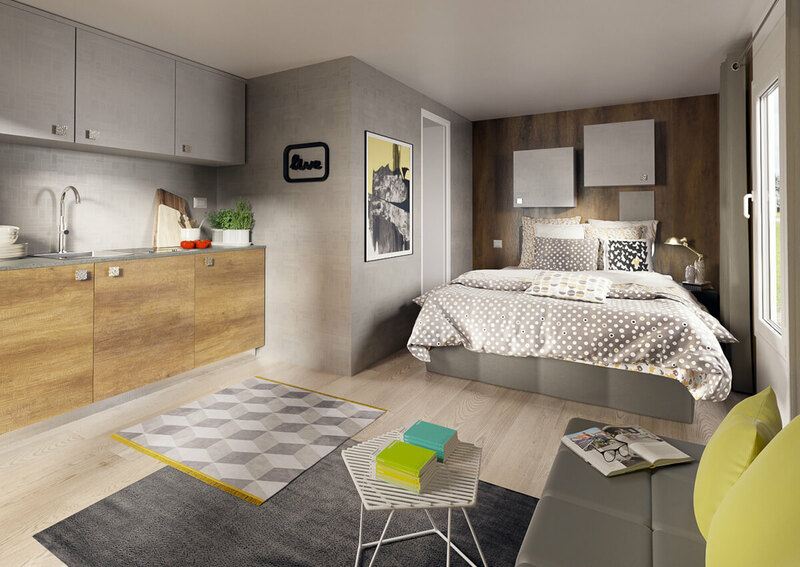 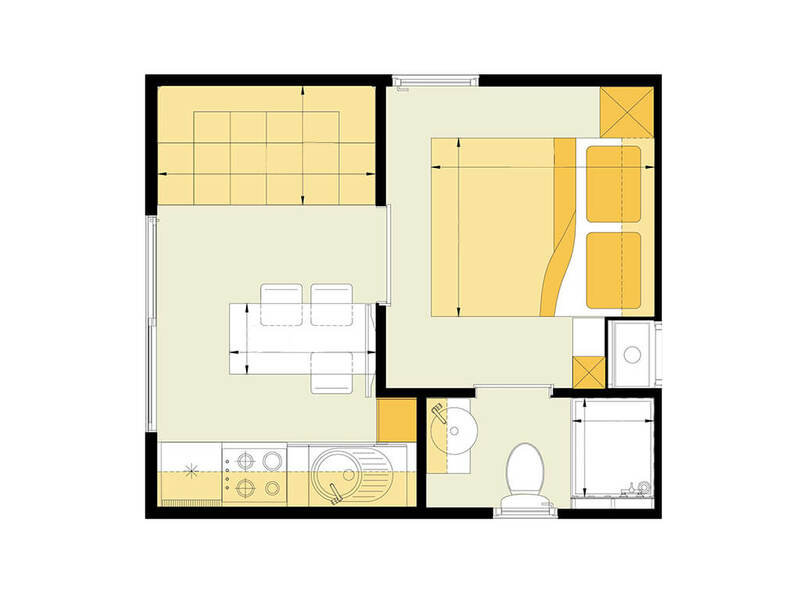 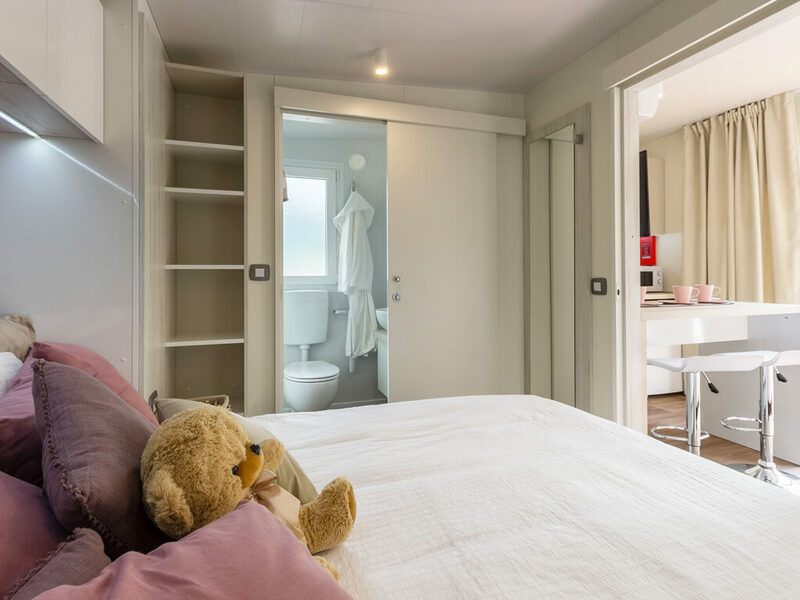 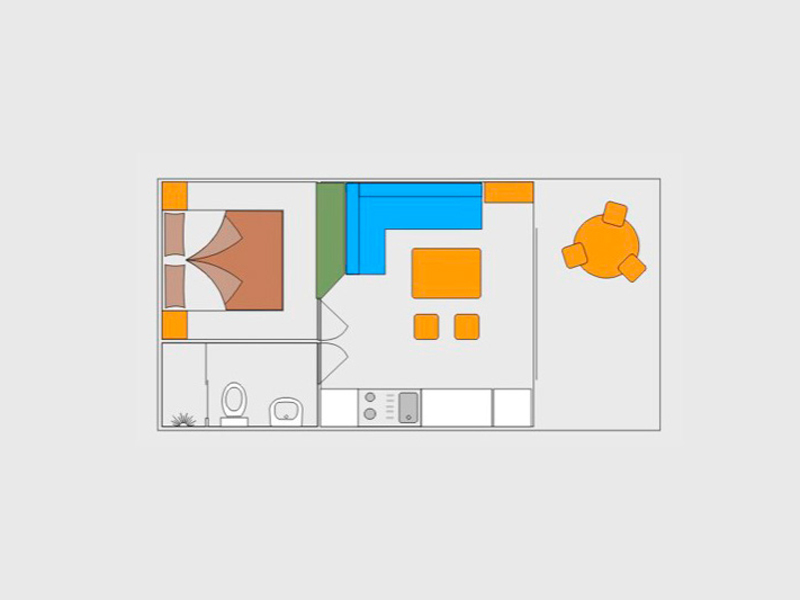 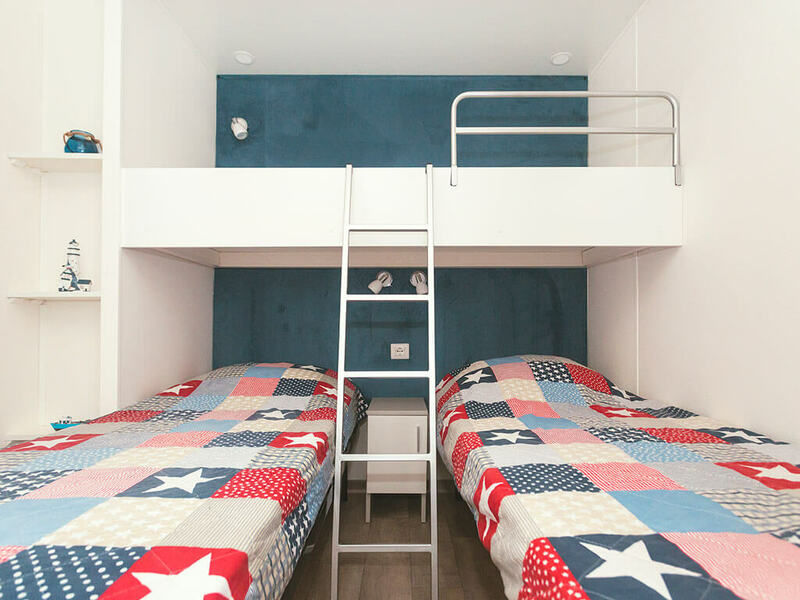 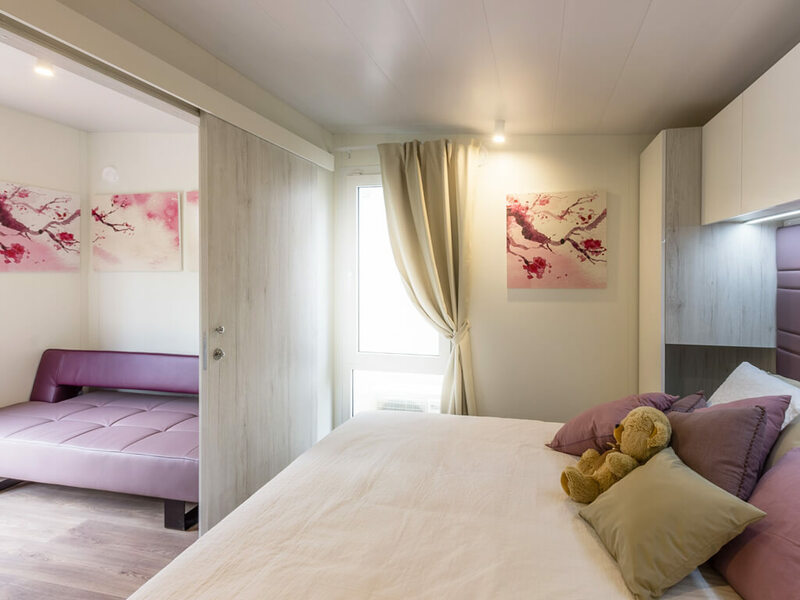 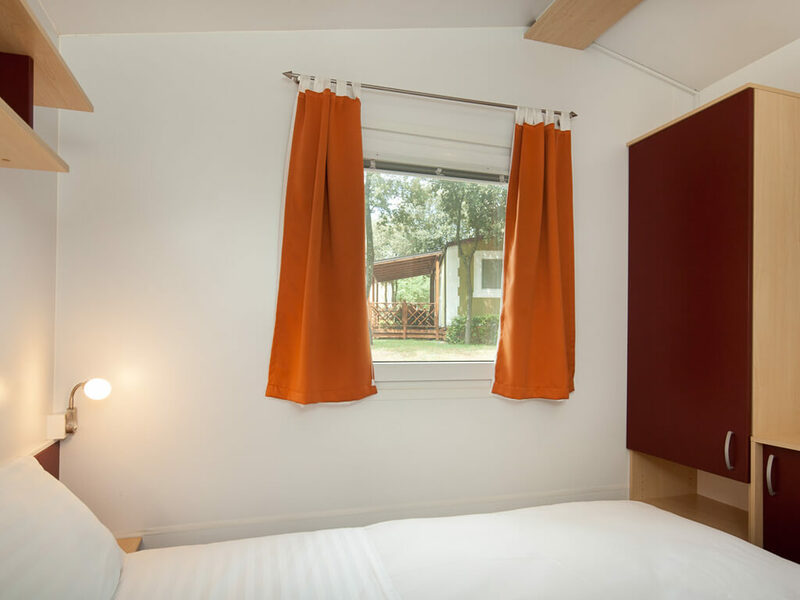 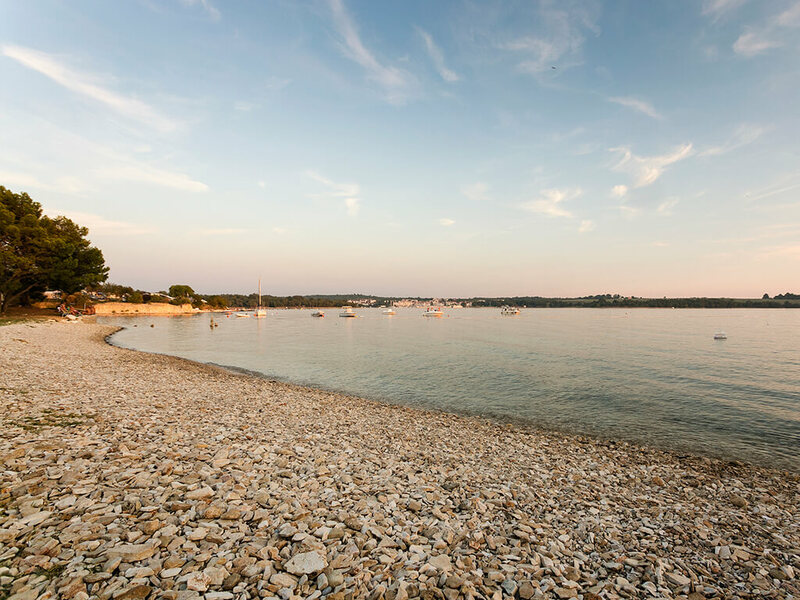 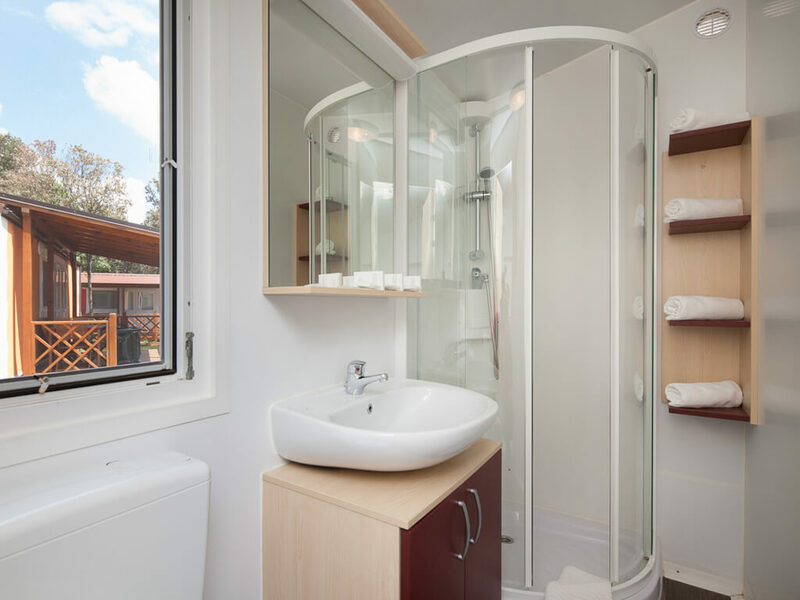 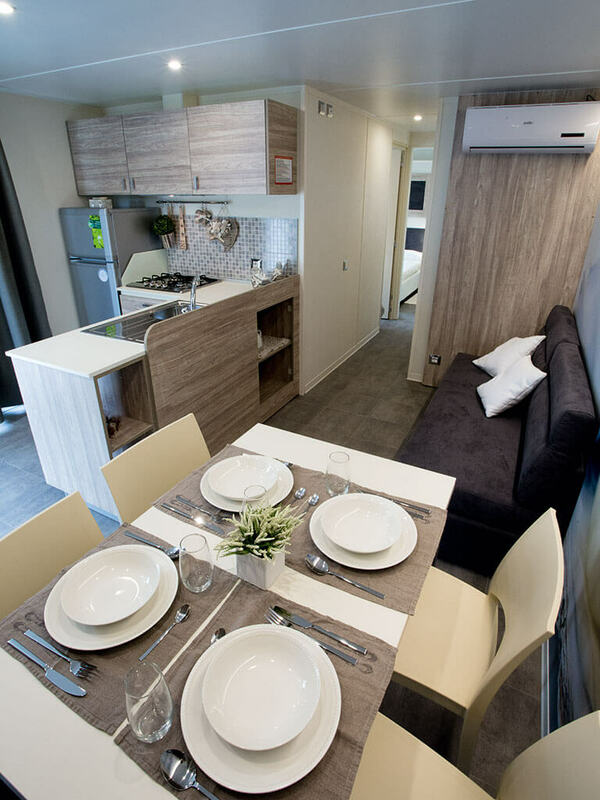 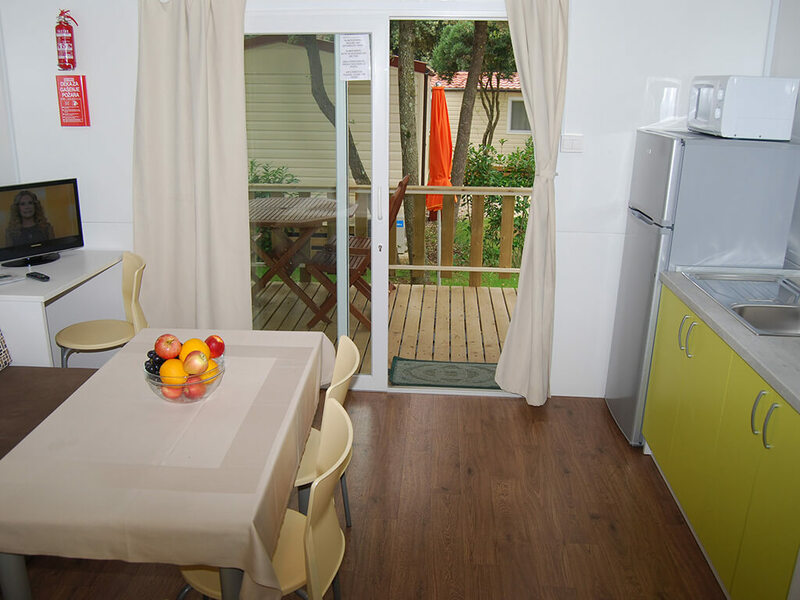 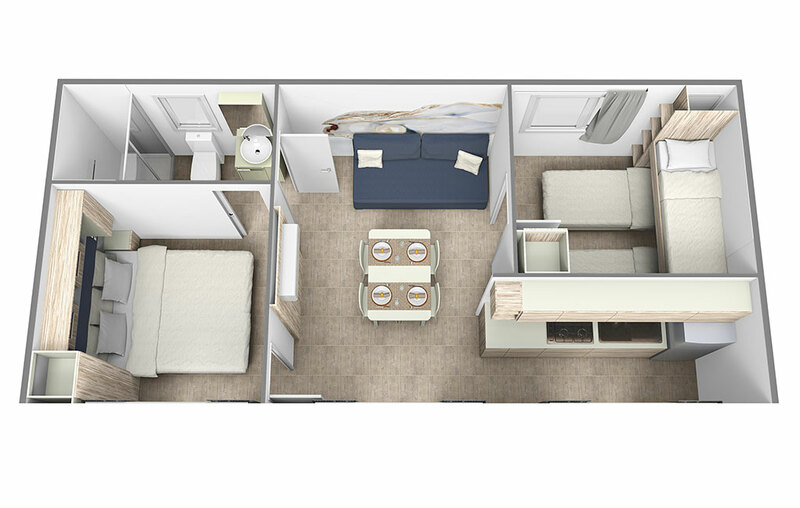 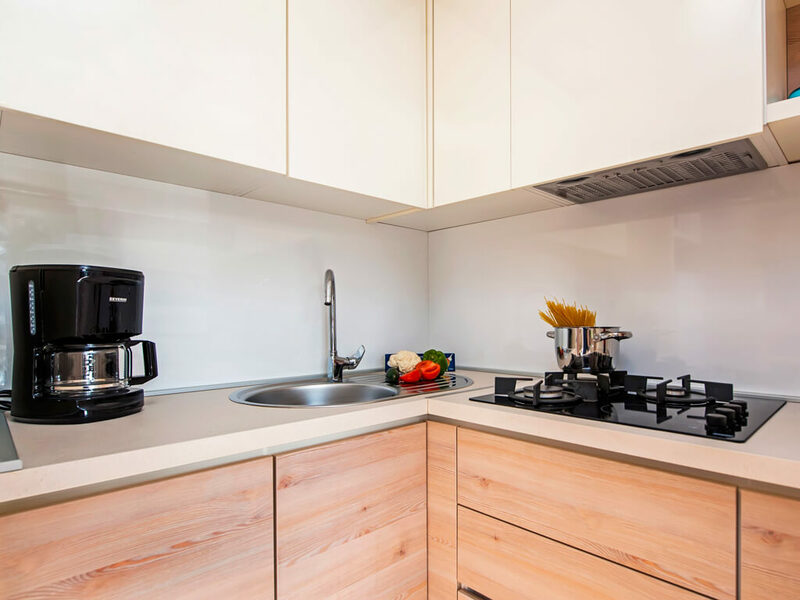 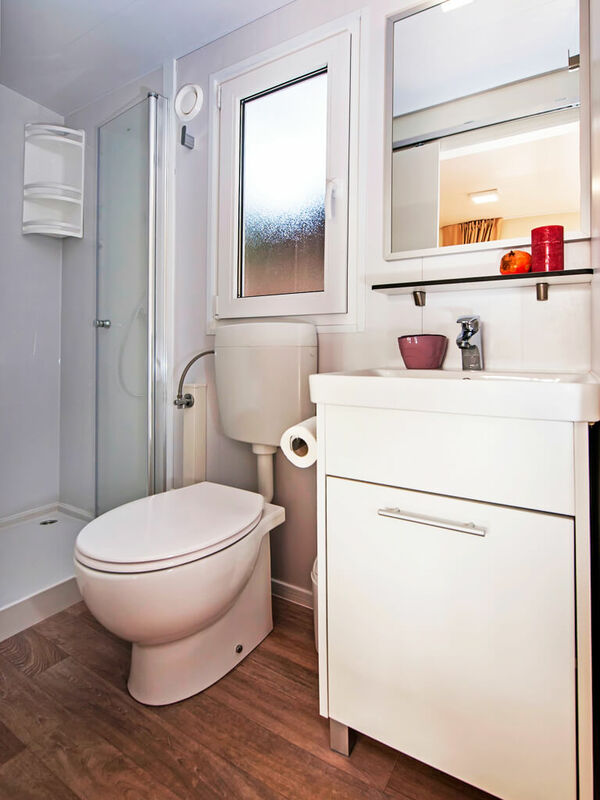 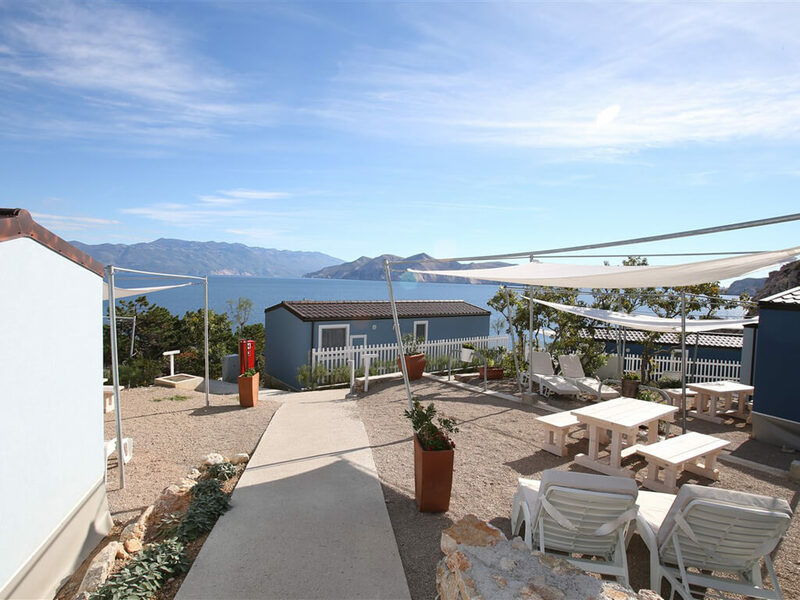 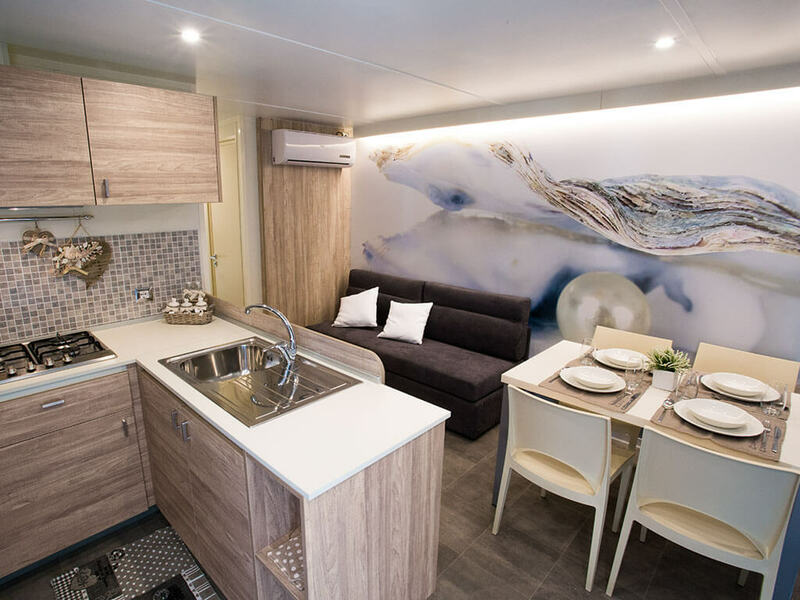 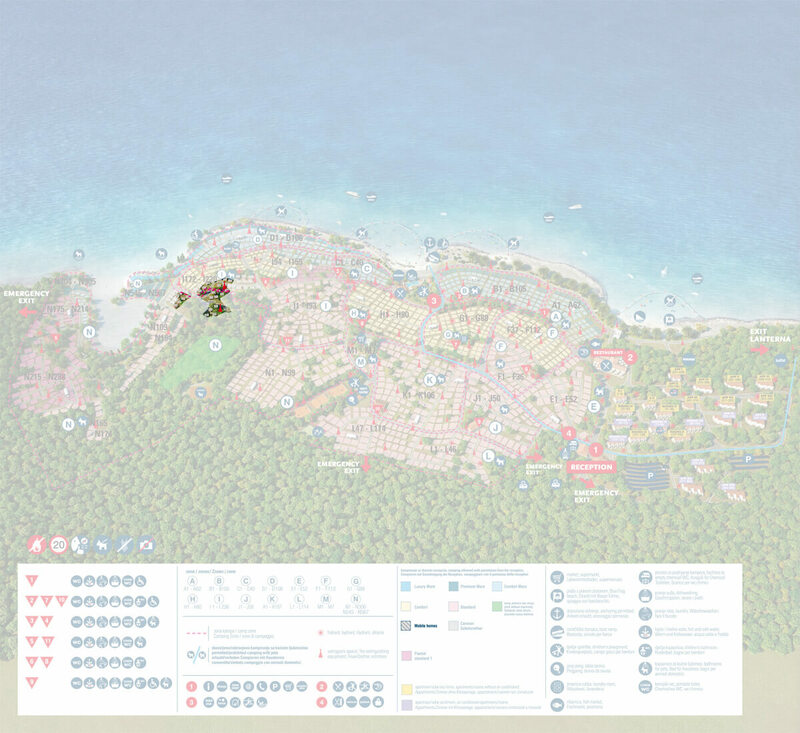 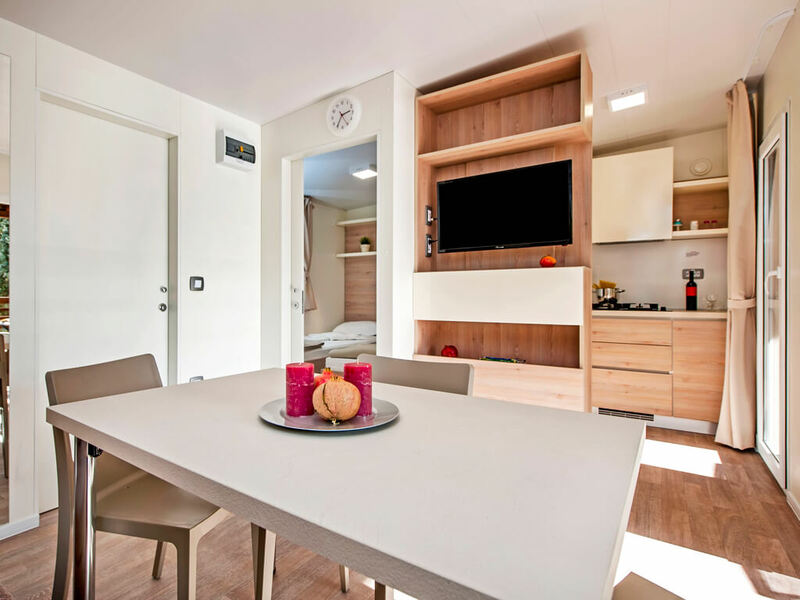 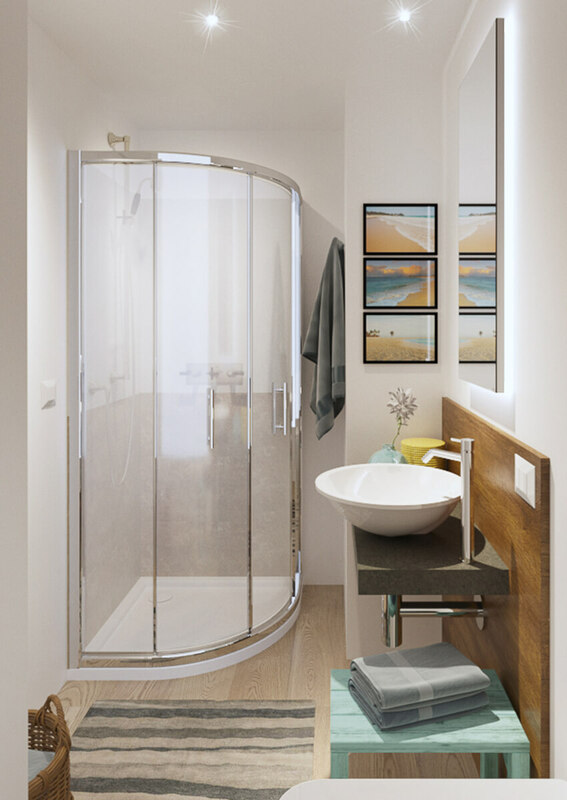 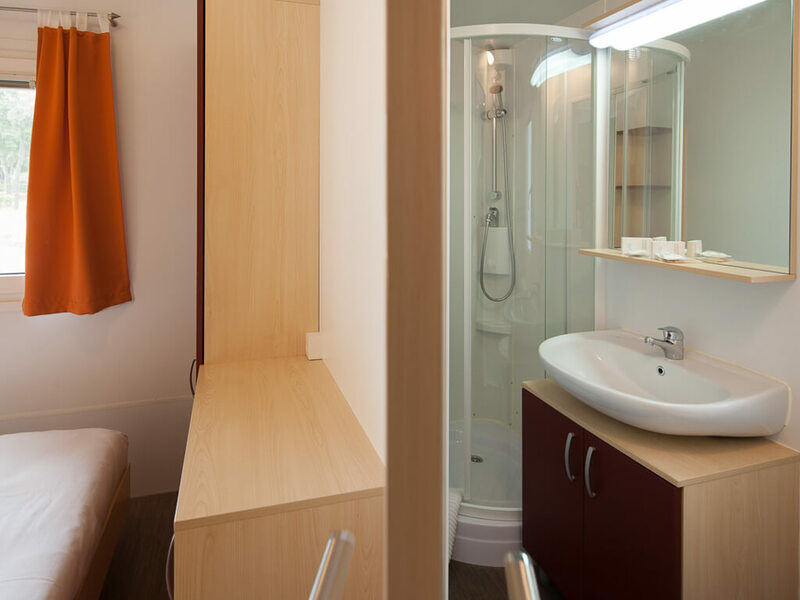 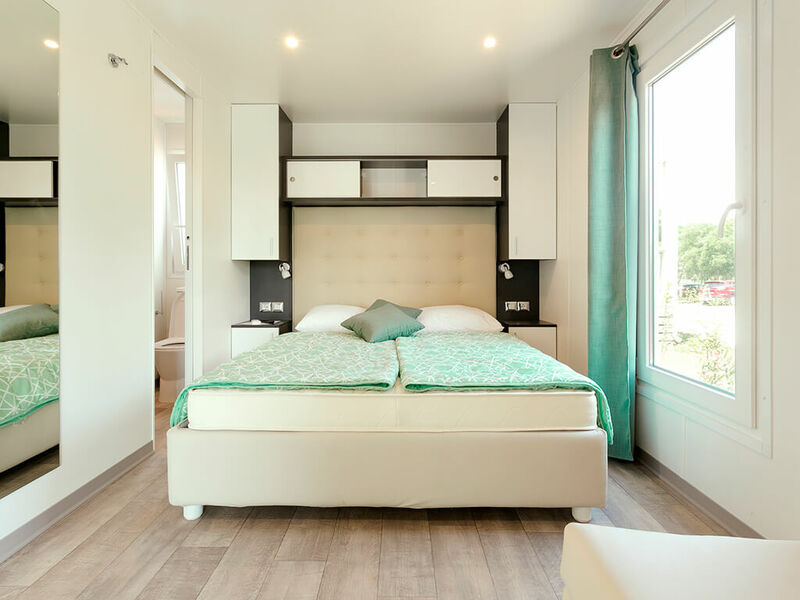 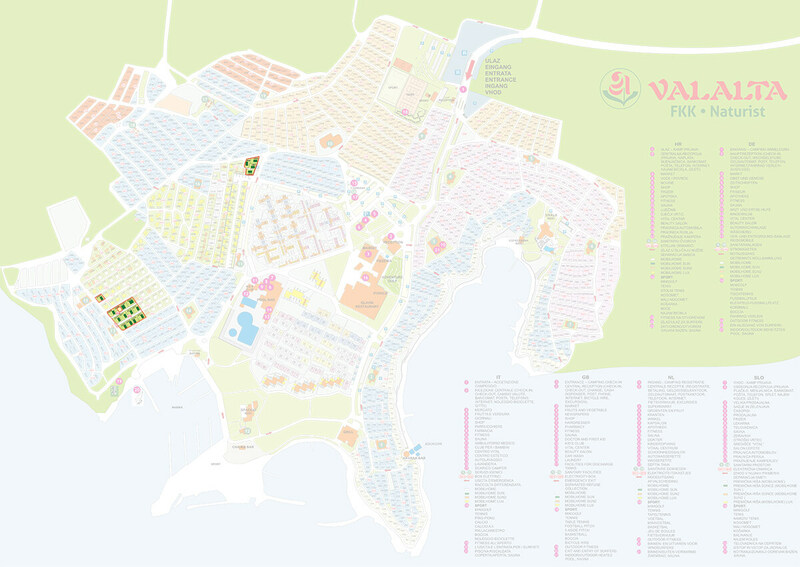 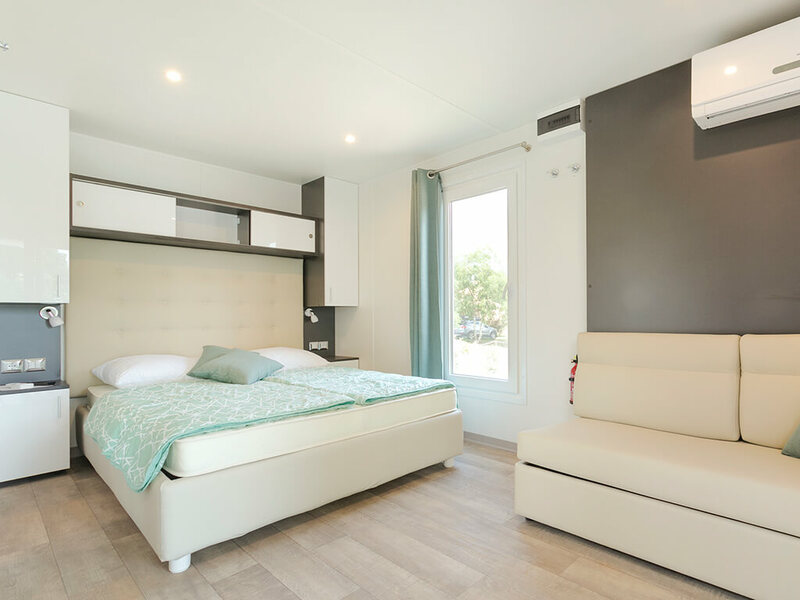 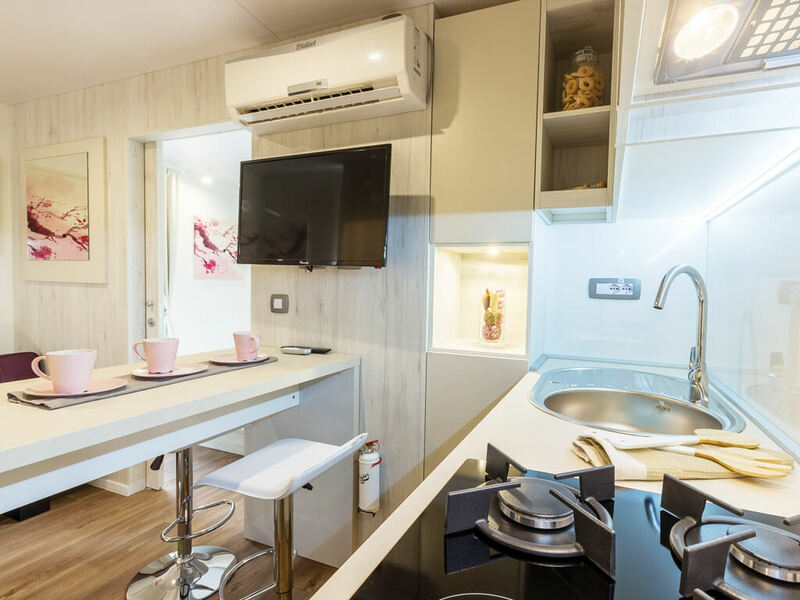 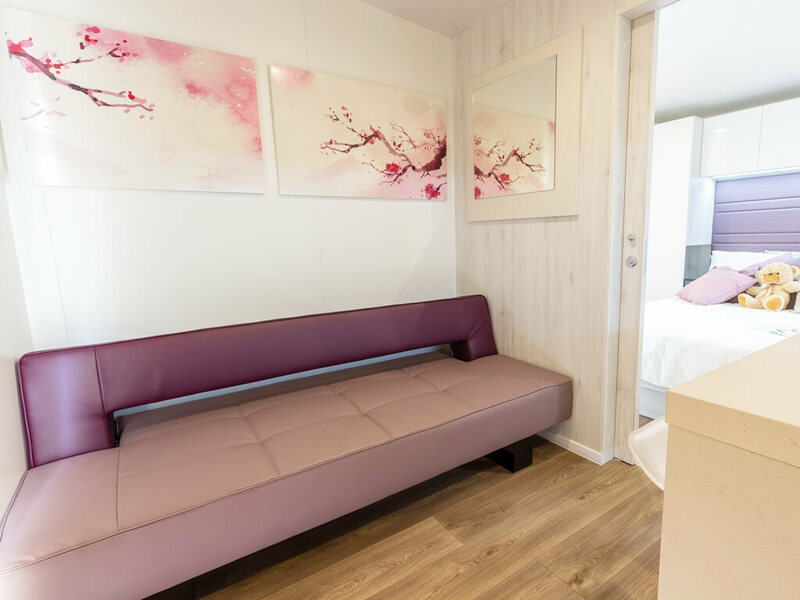 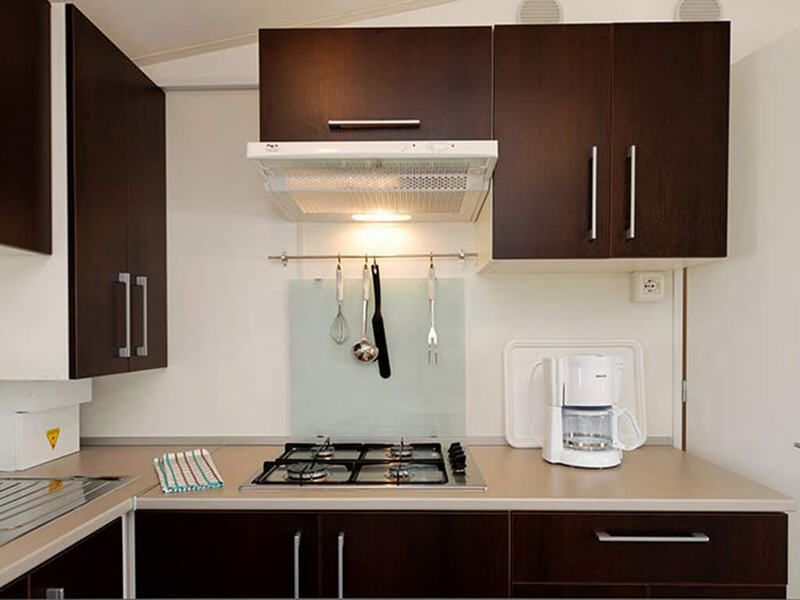 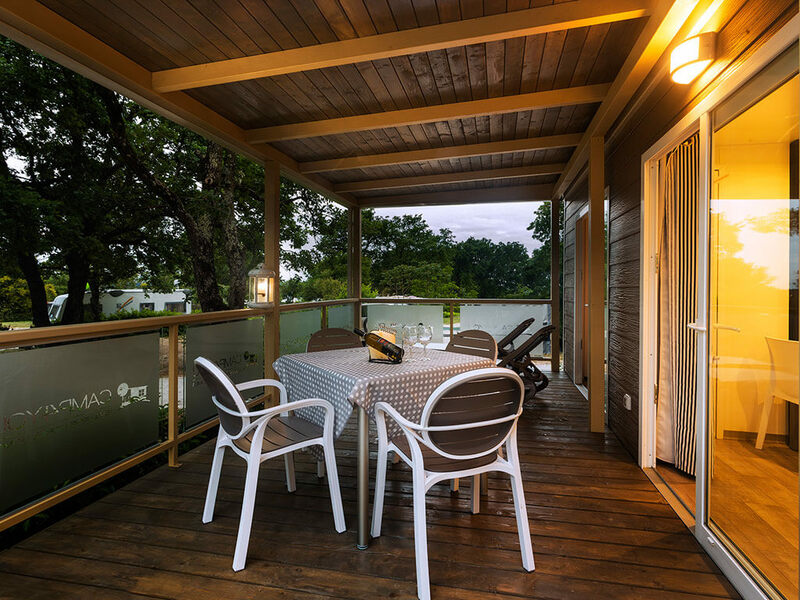 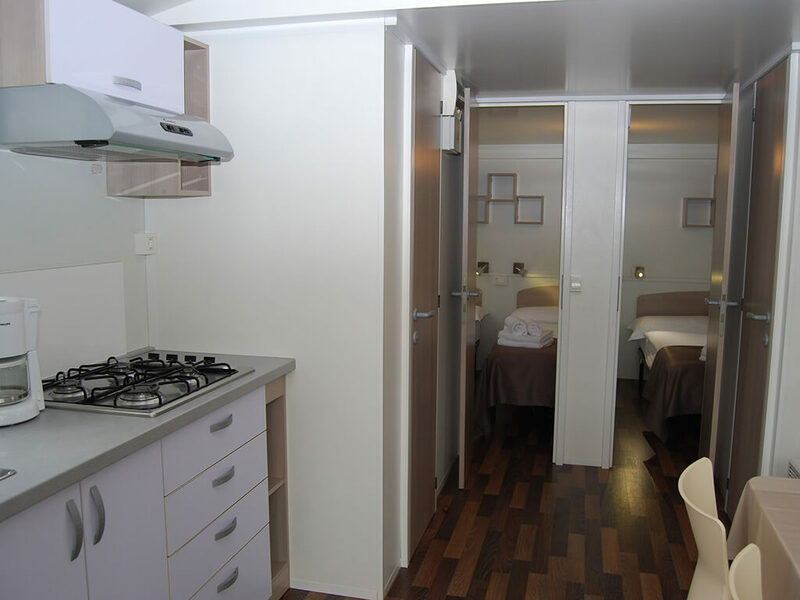 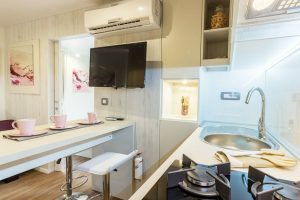 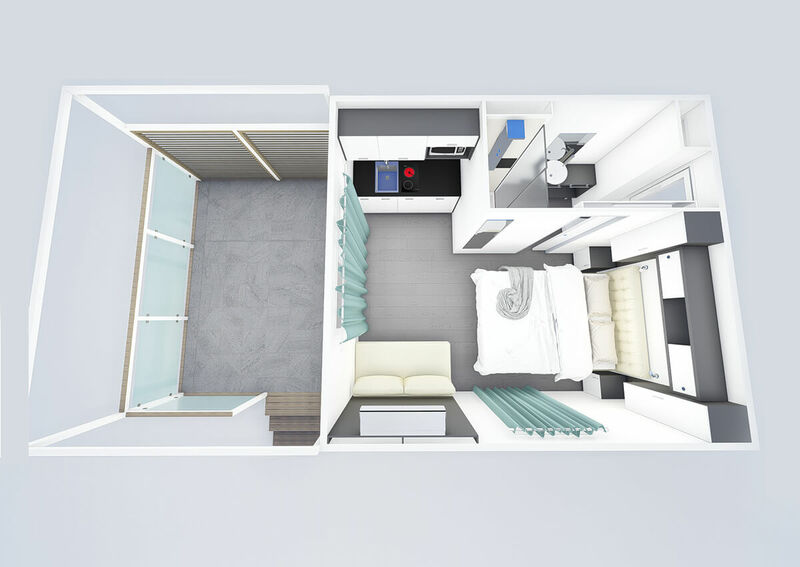 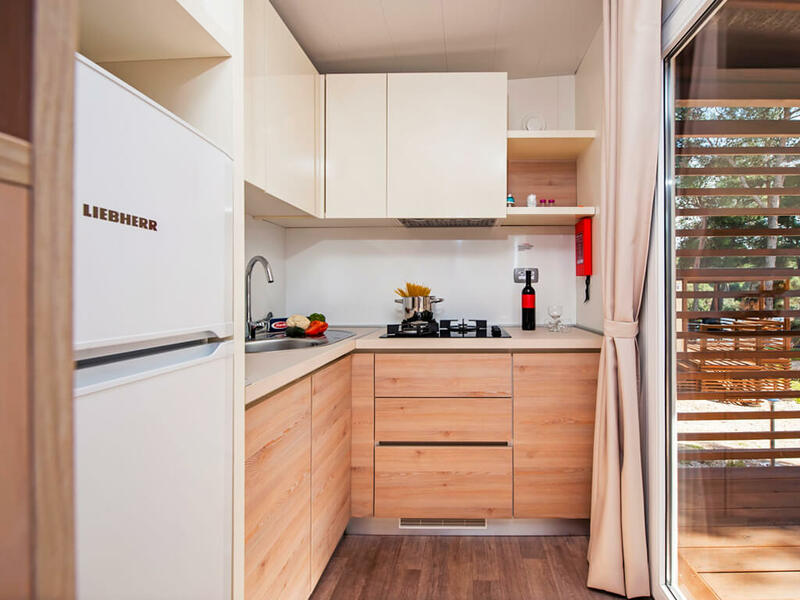 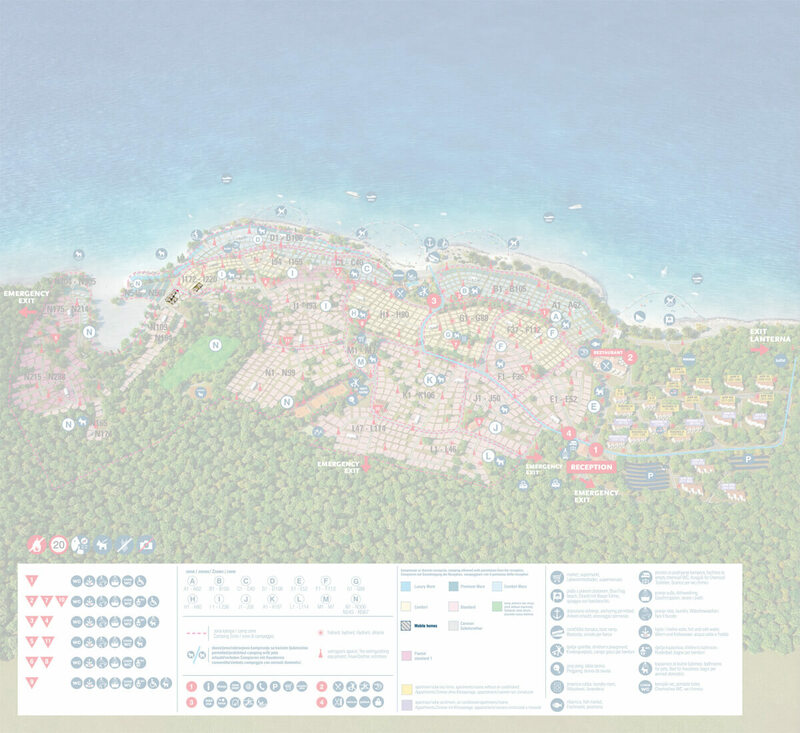 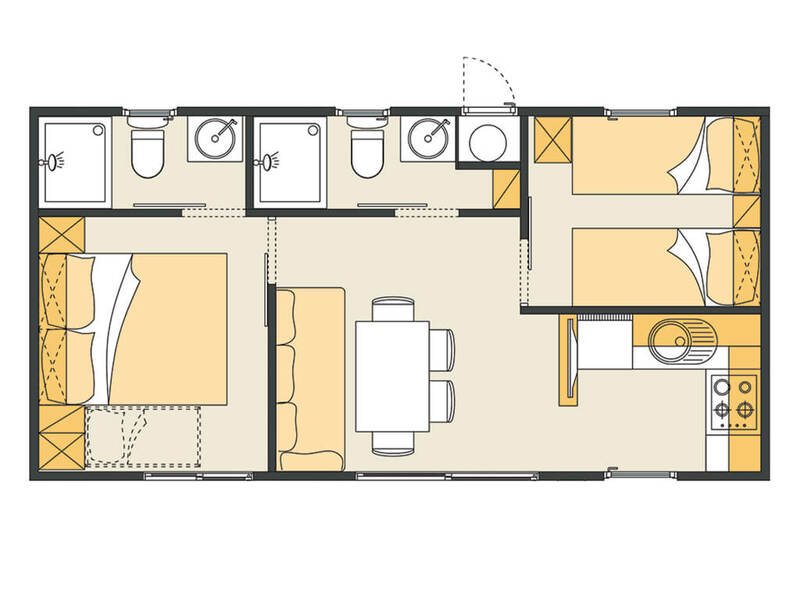 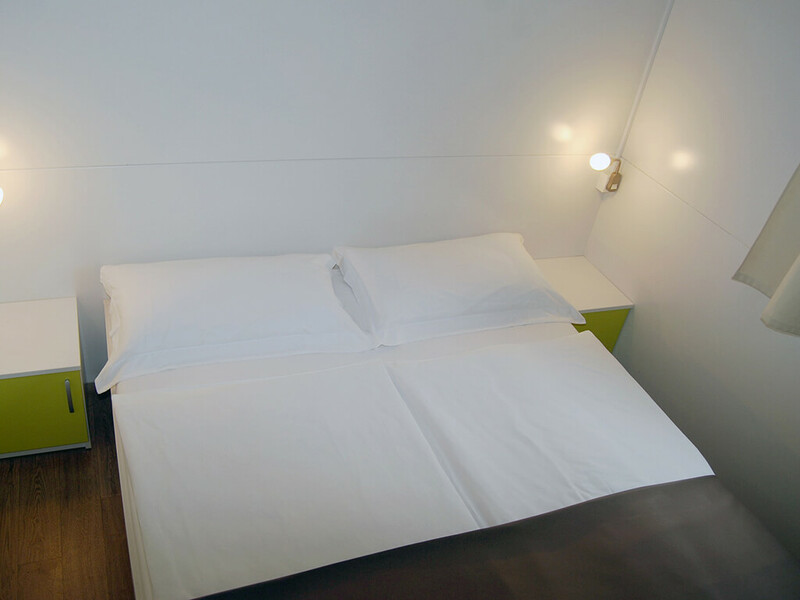 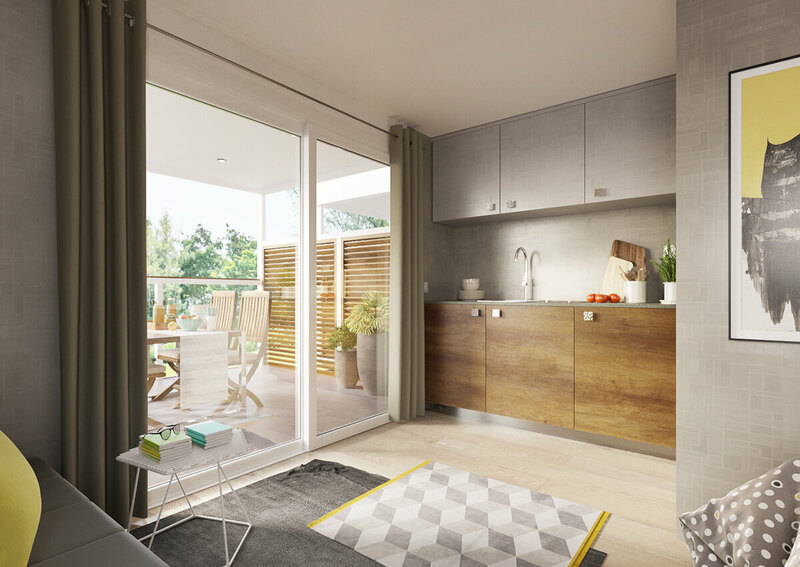 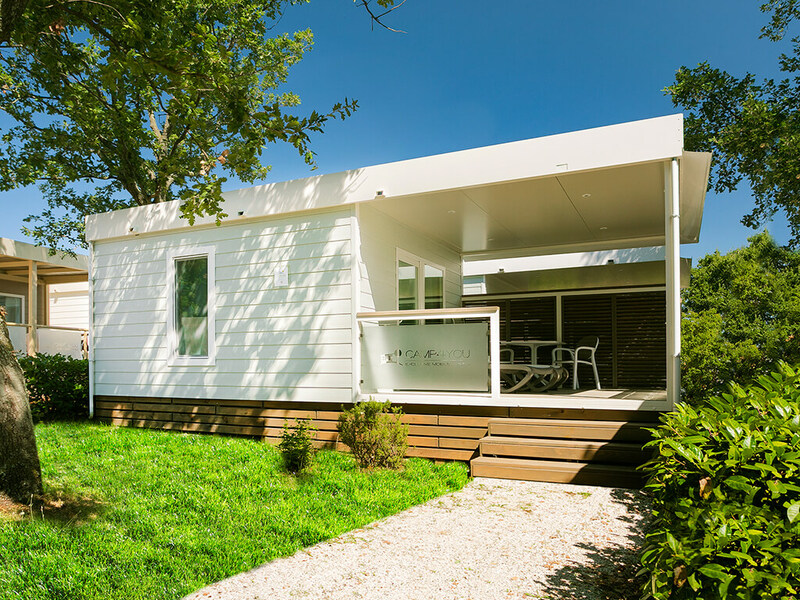 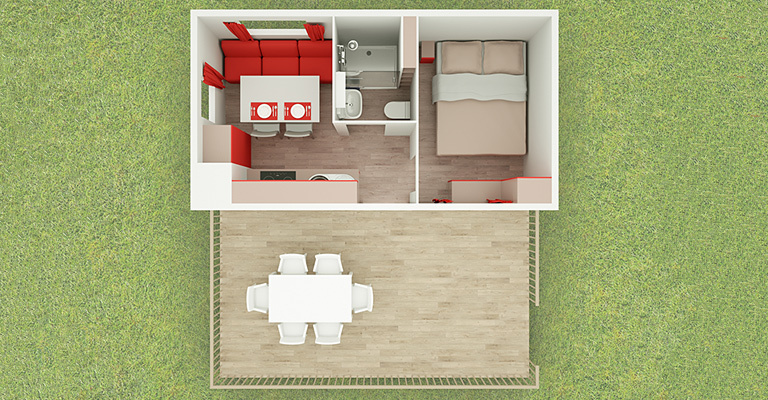 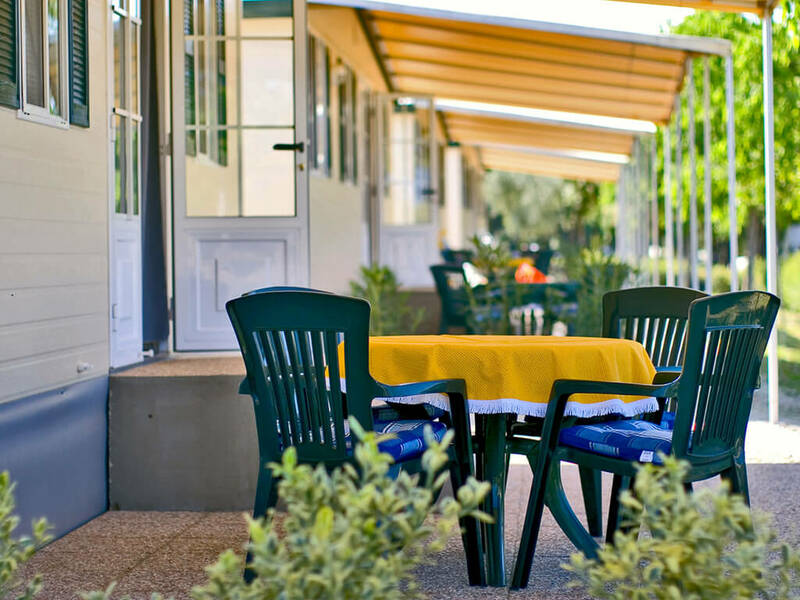 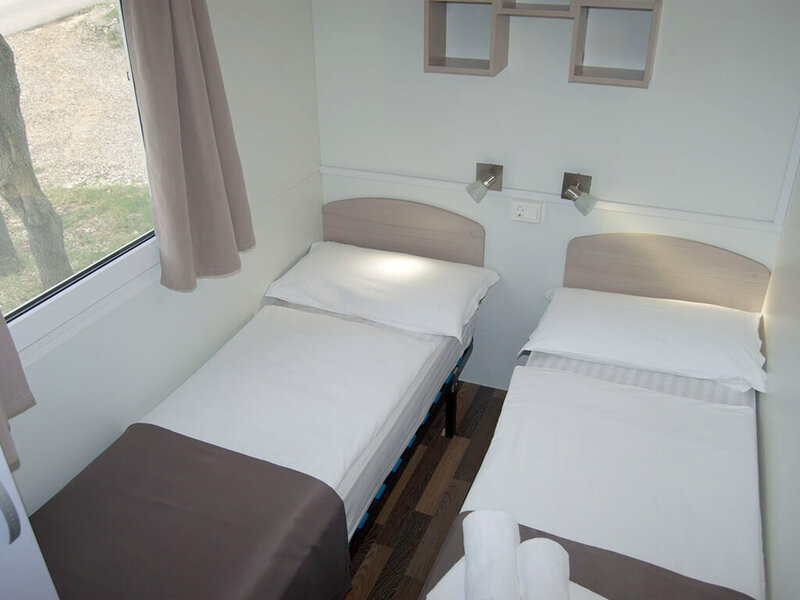 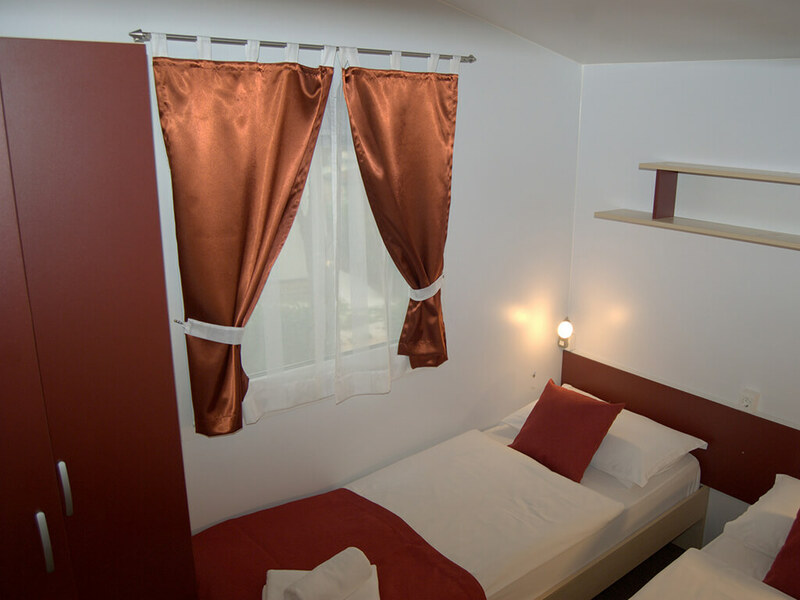 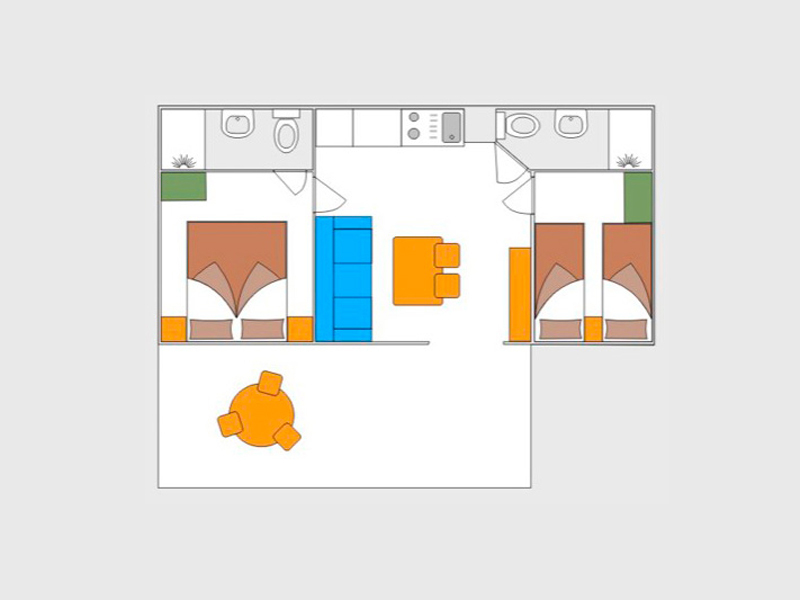 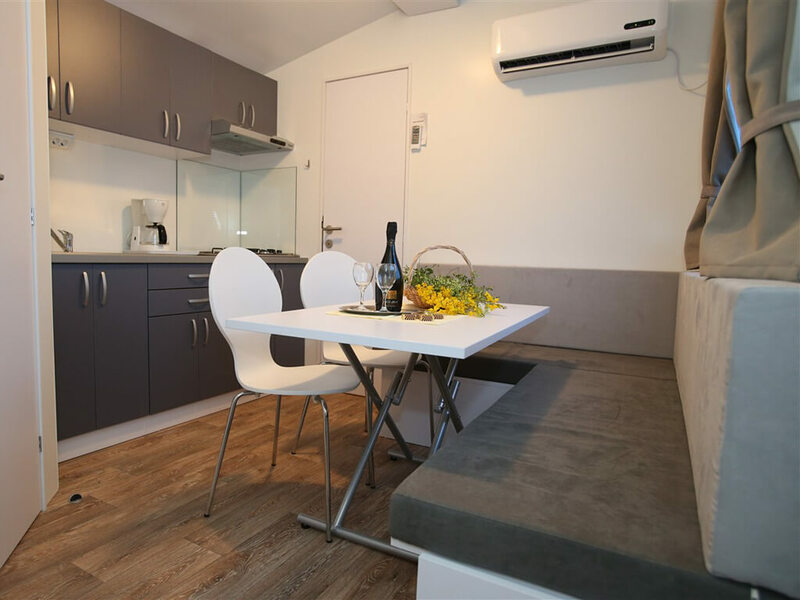 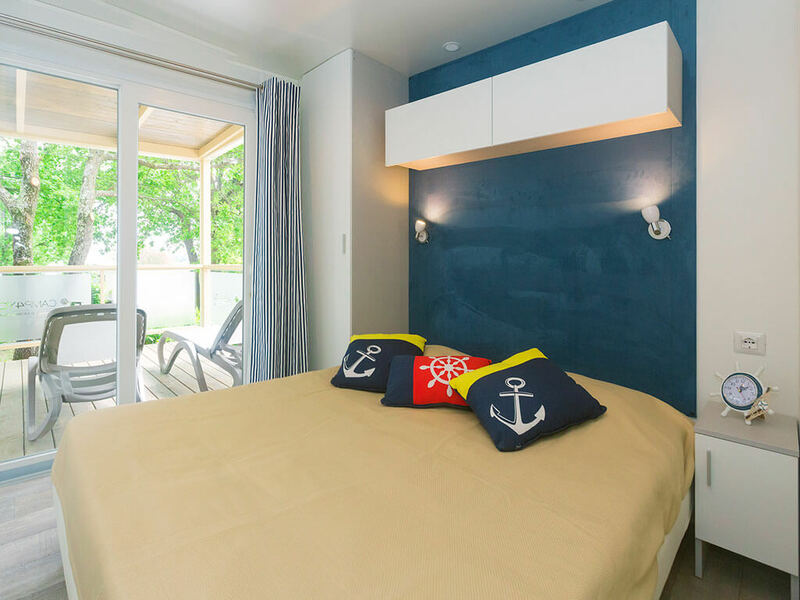 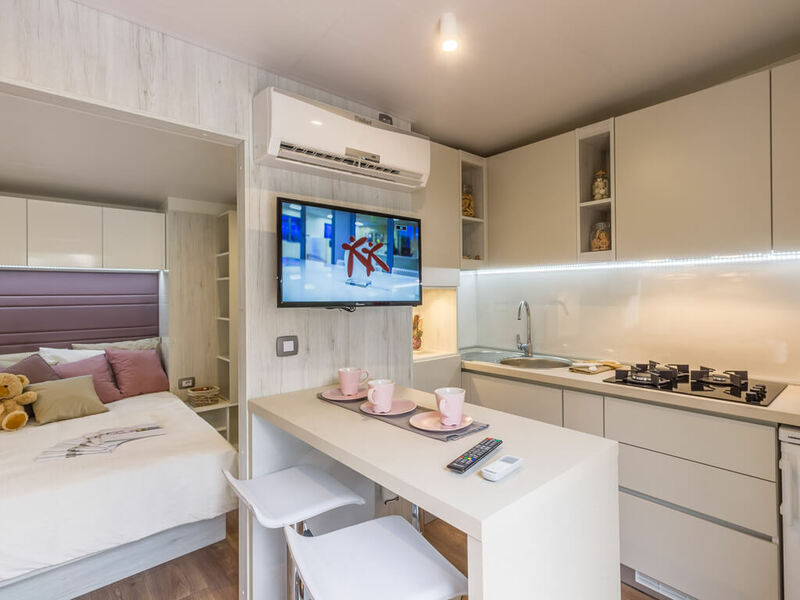 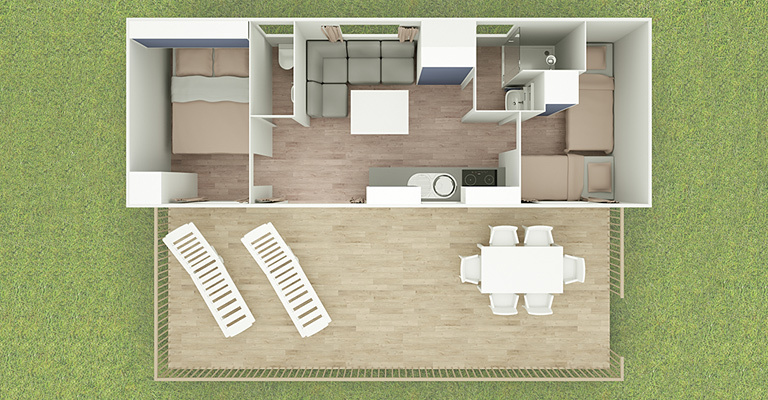 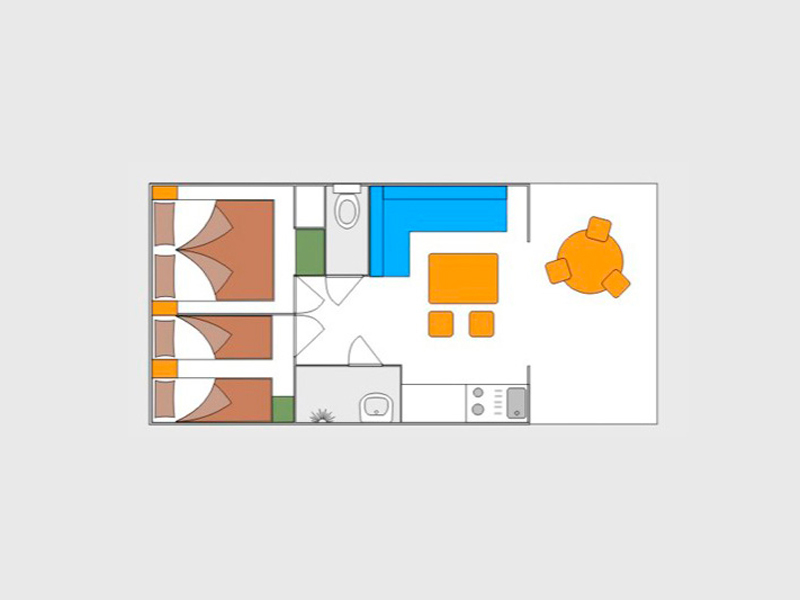 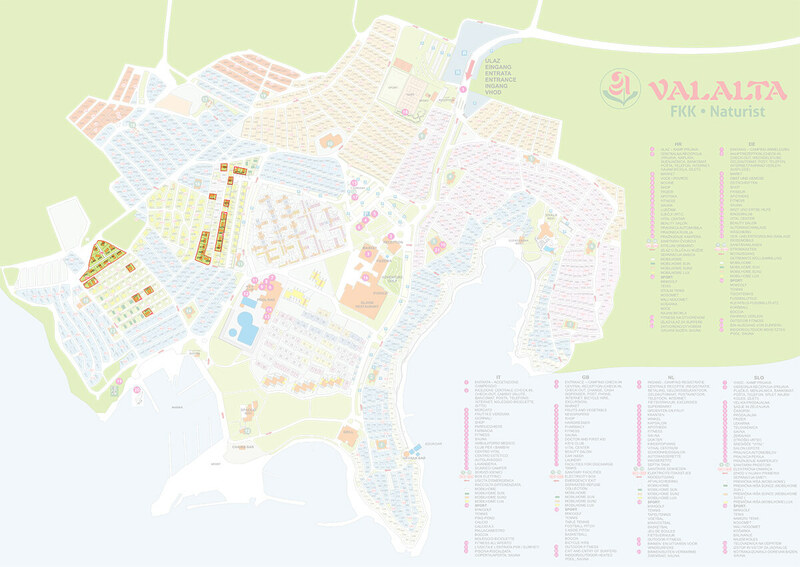 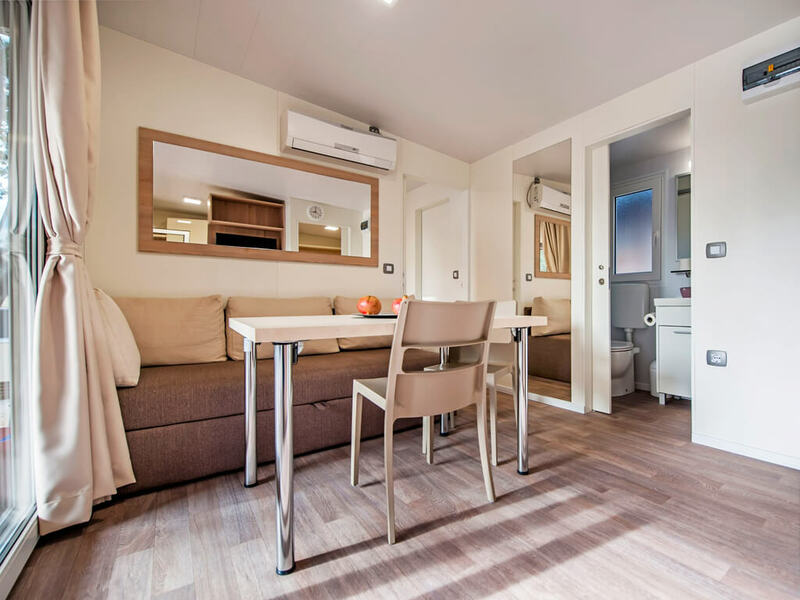 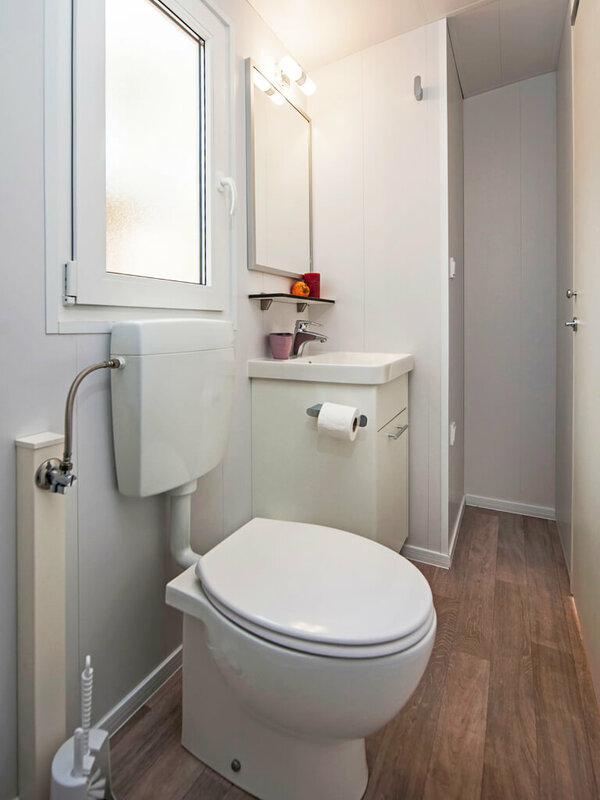 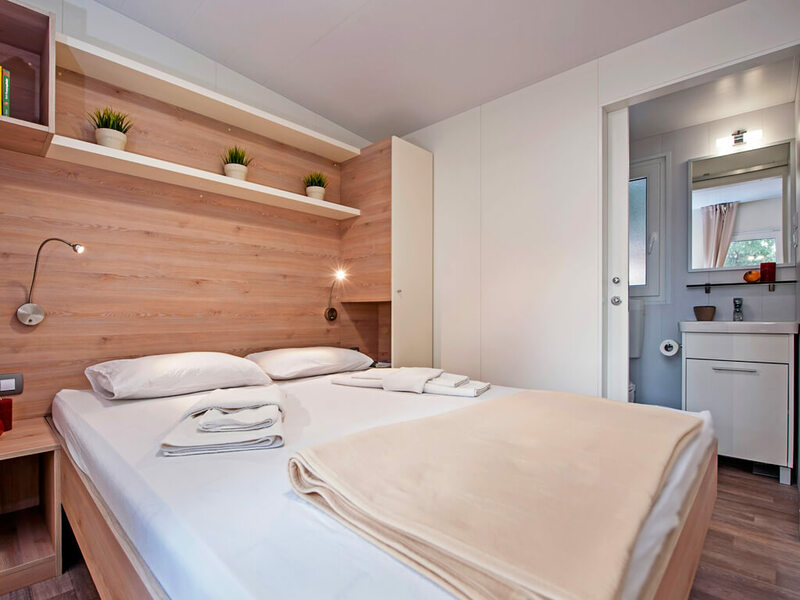 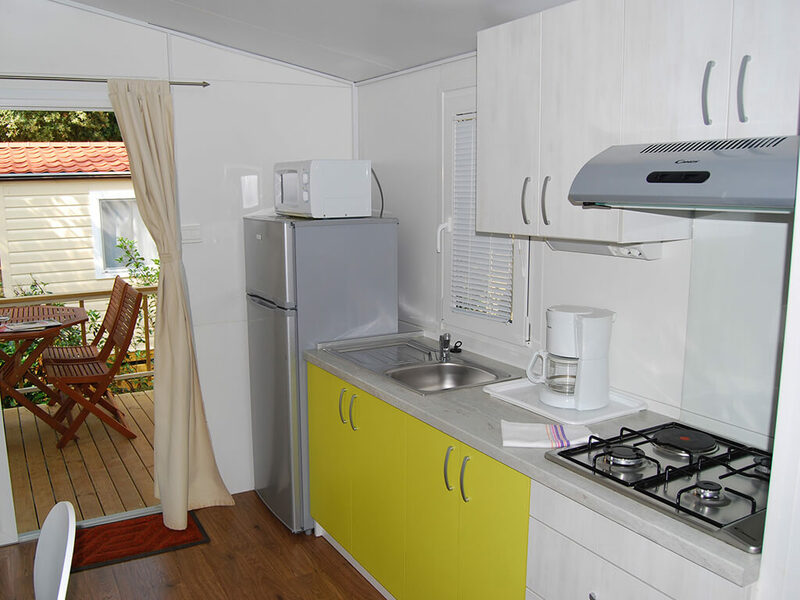 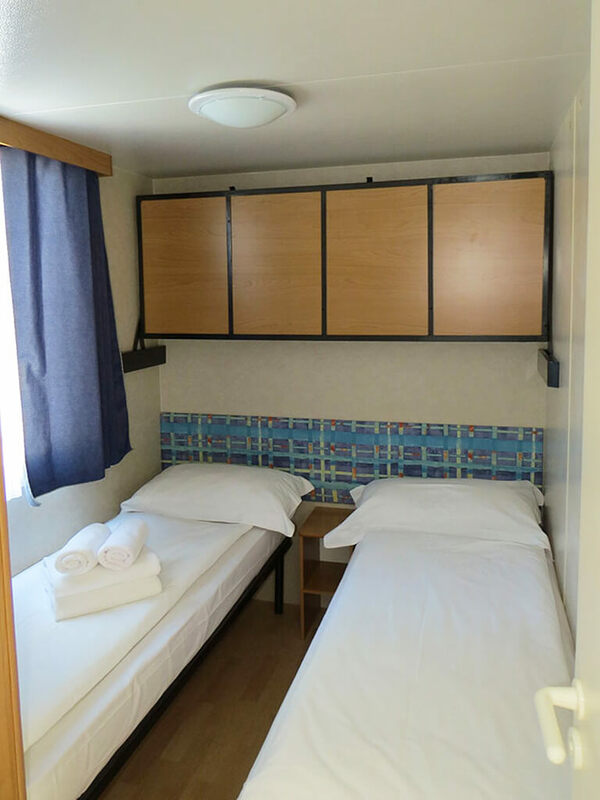 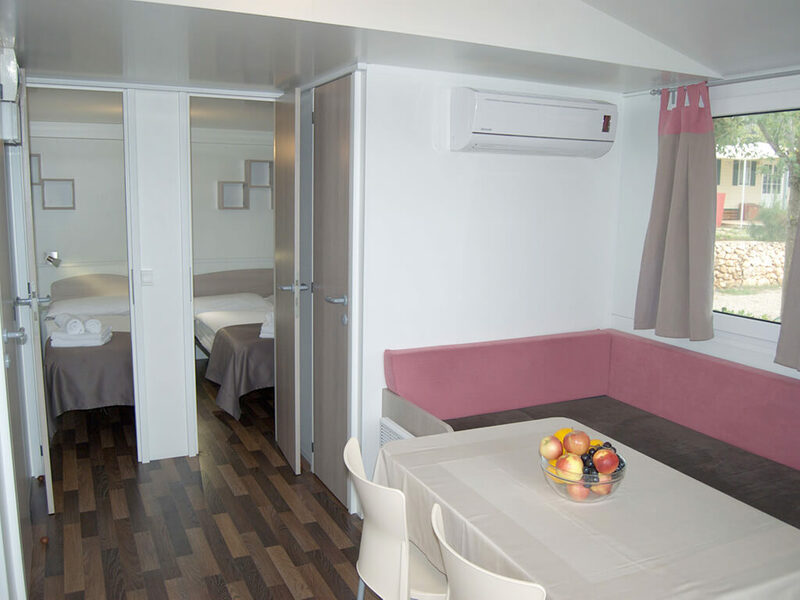 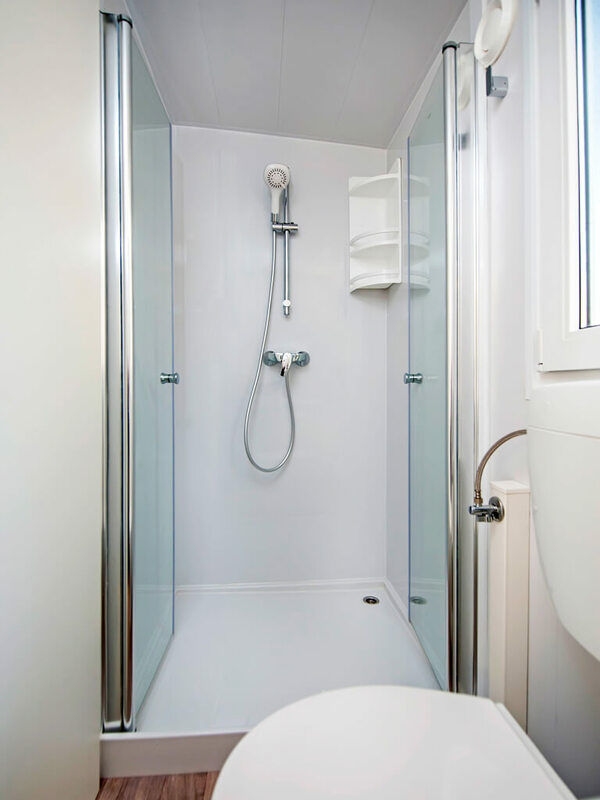 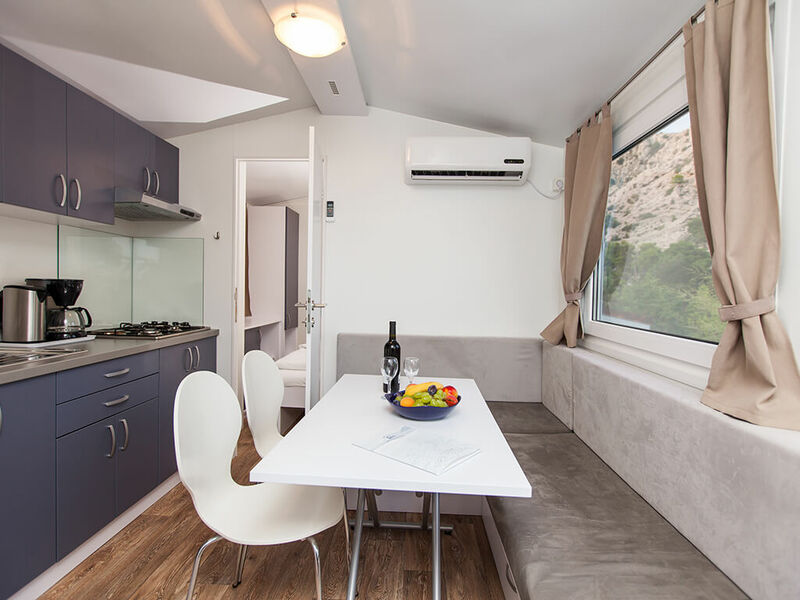 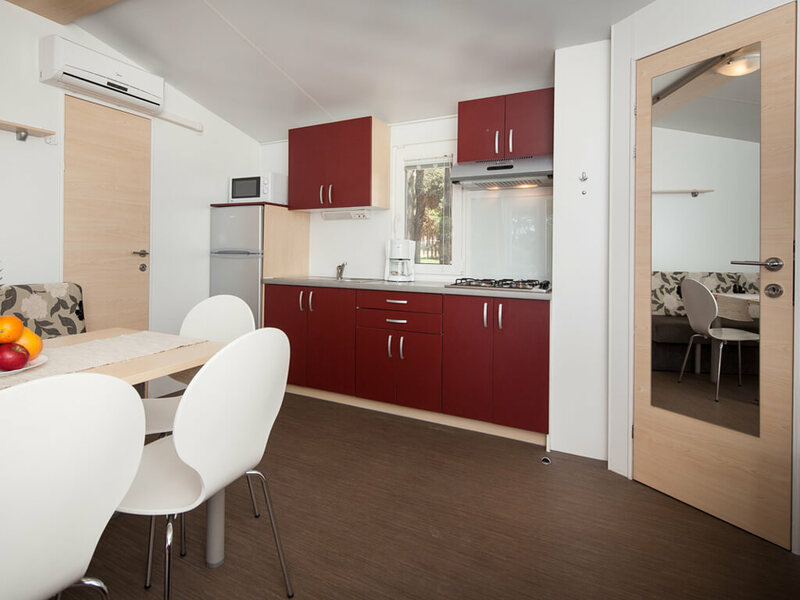 You will also be very pleased with the full equipment – a bedroom, a covered terrace, air conditioning and spaciousness are the main features of the naturist mobile homes. 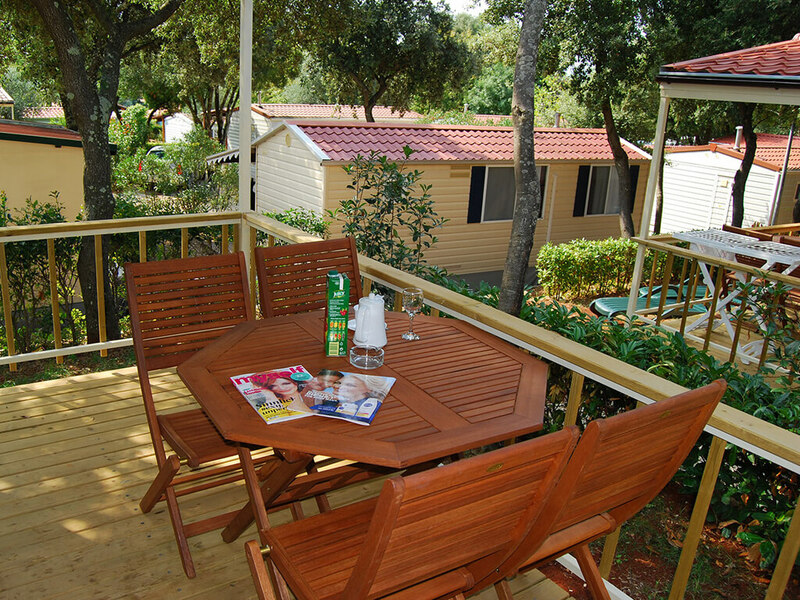 Find a naturist mobile home and your own spot in the embrace of nature!